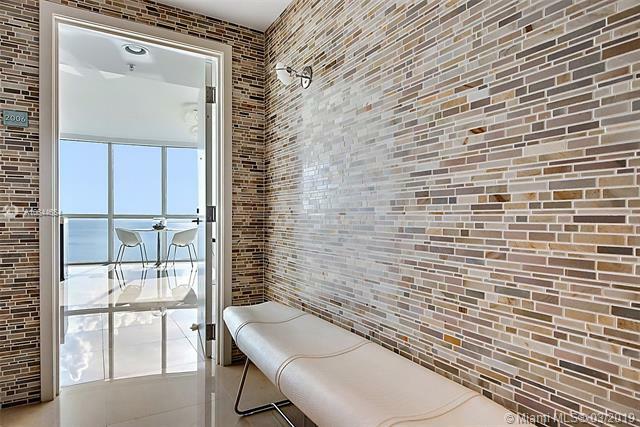 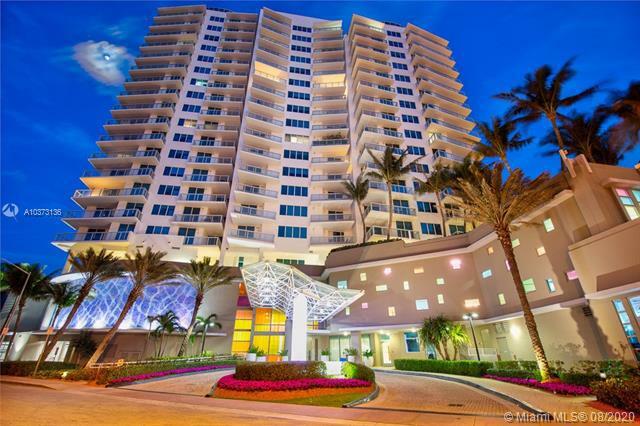 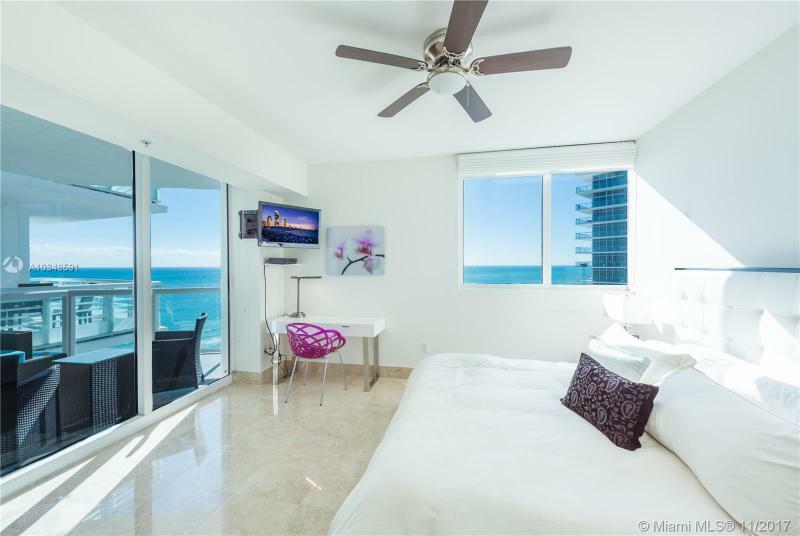 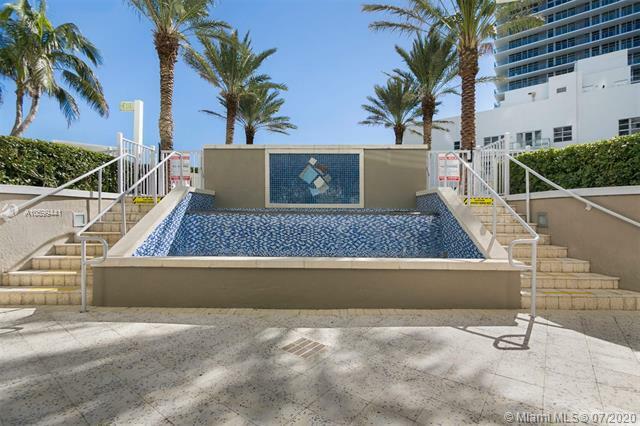 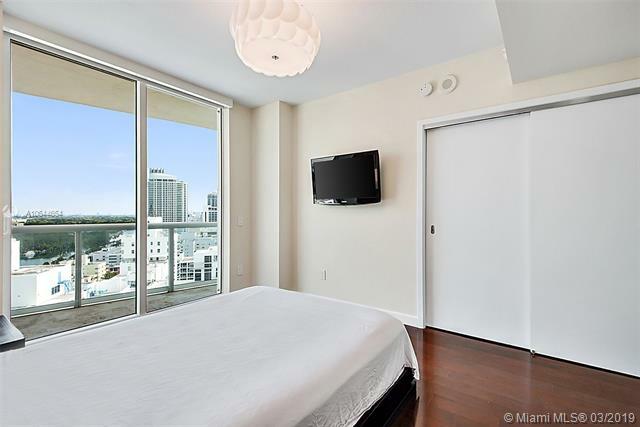 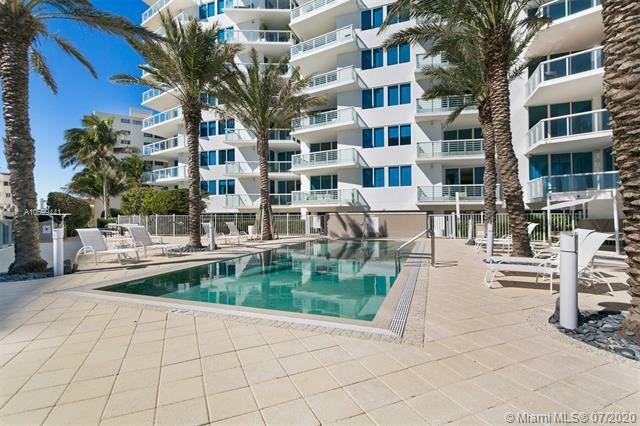 Mosaic Miami BeachContact Us Now! 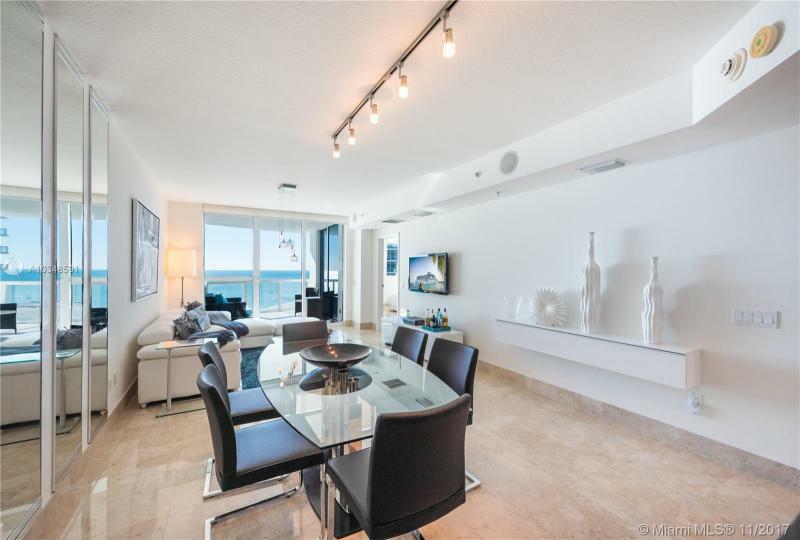 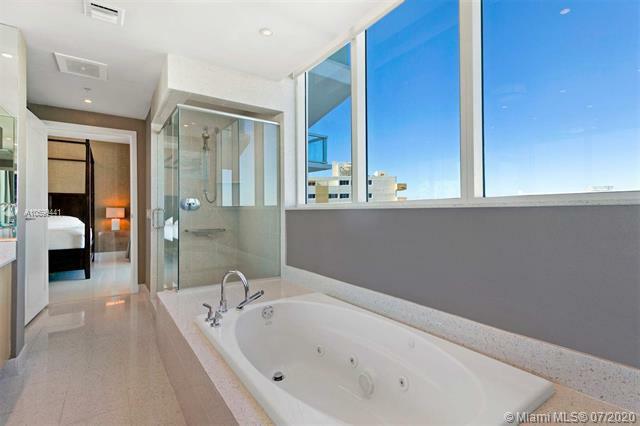 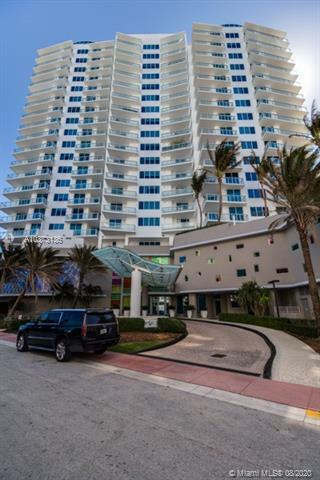 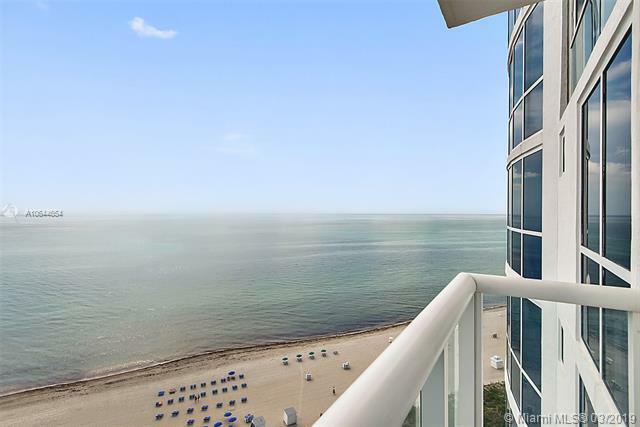 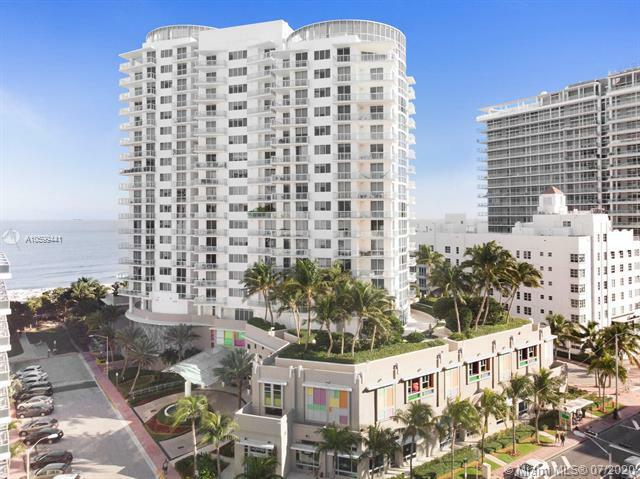 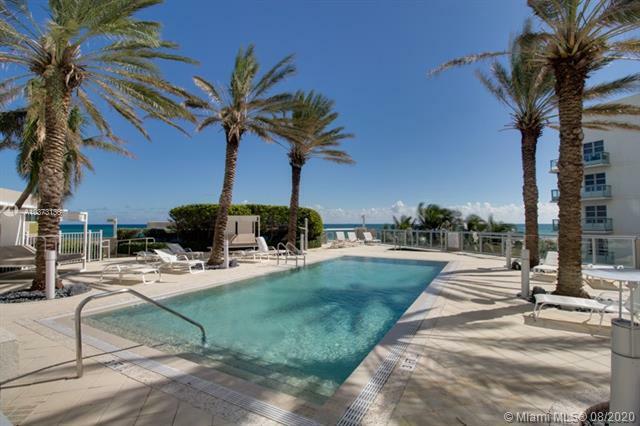 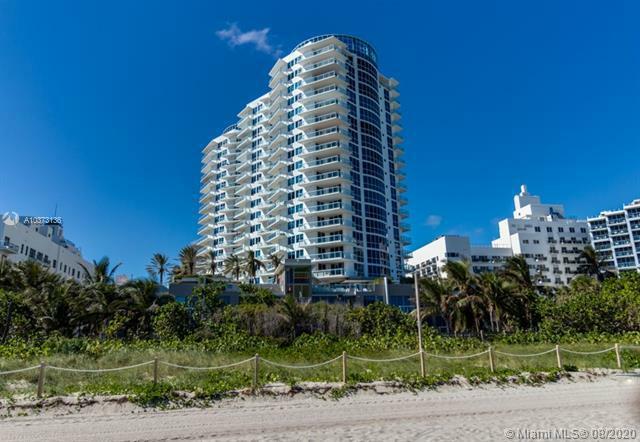 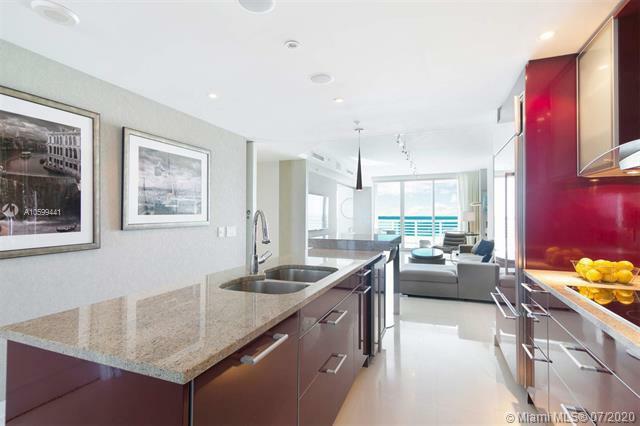 Mosaic is a 21 floor oceanfront condo tower with luxury condo residences, lofts and townhouses. 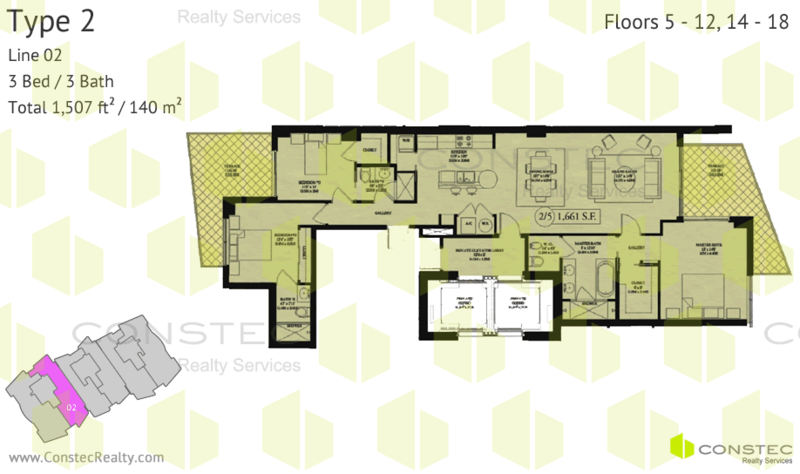 Lofts range in size between 400 and 500 square feet. 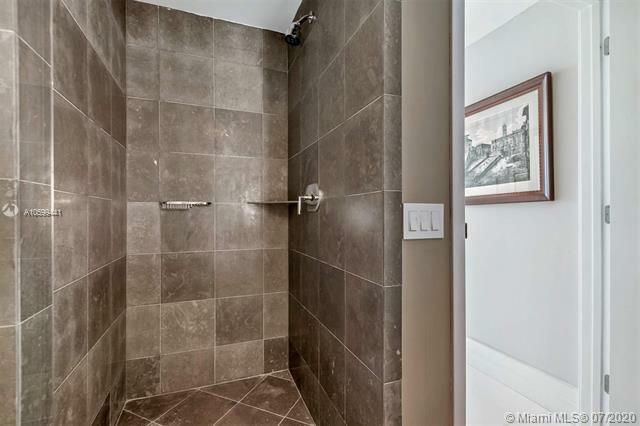 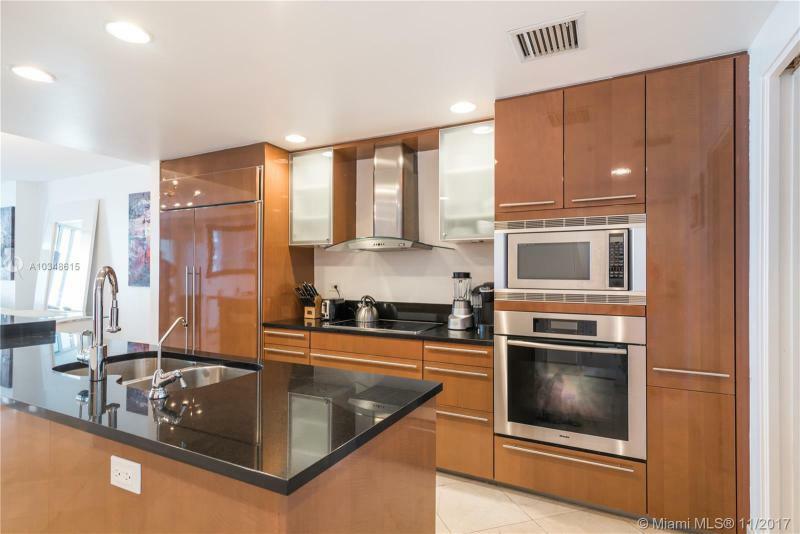 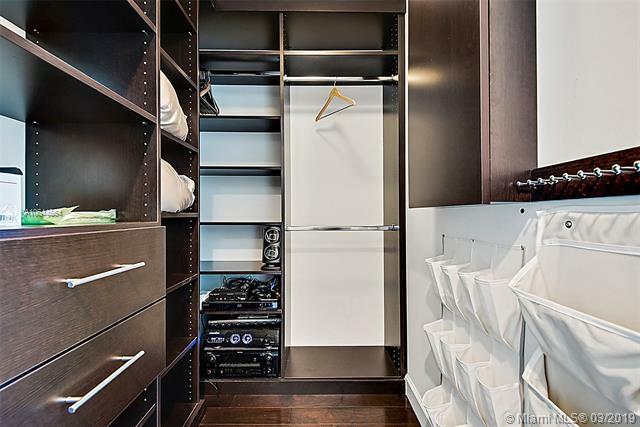 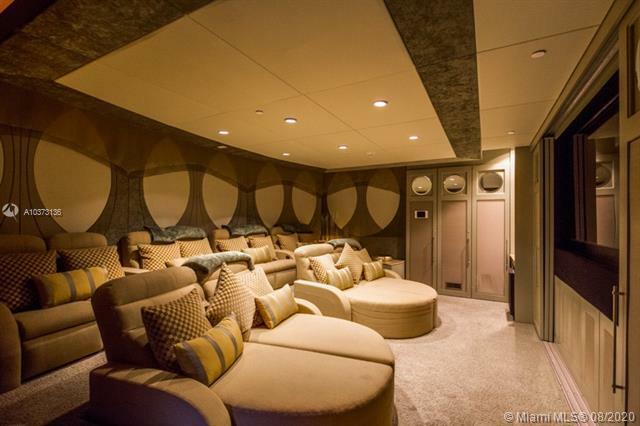 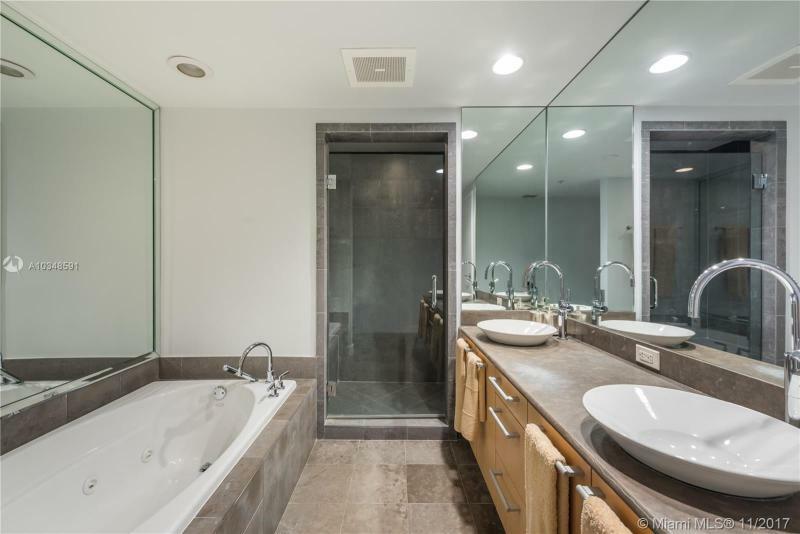 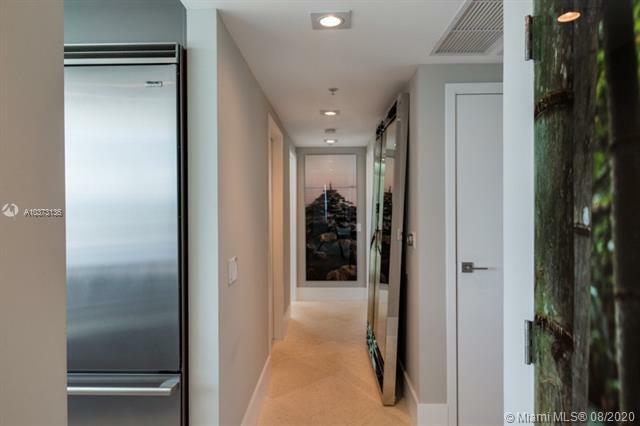 There are four 3-story townhouses with 2-car garages that are all around 2,800 square feet. 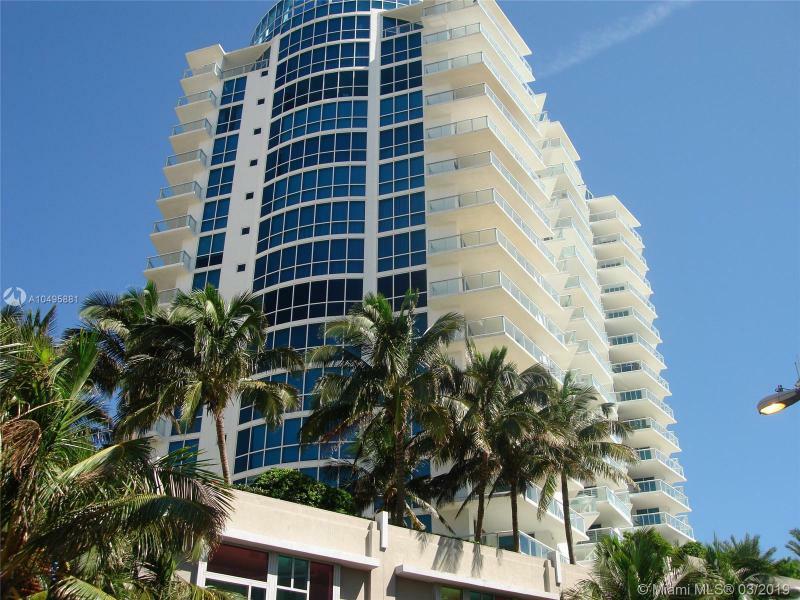 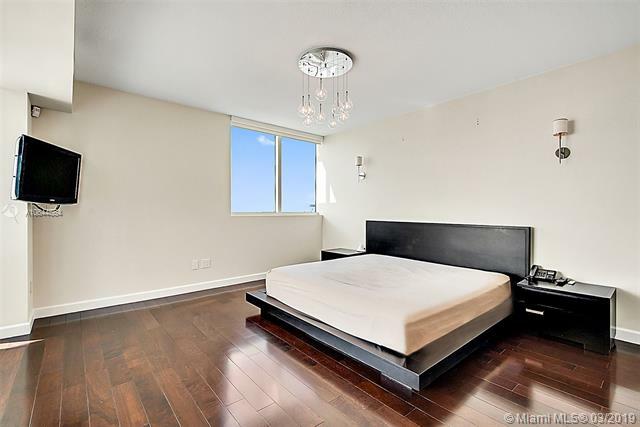 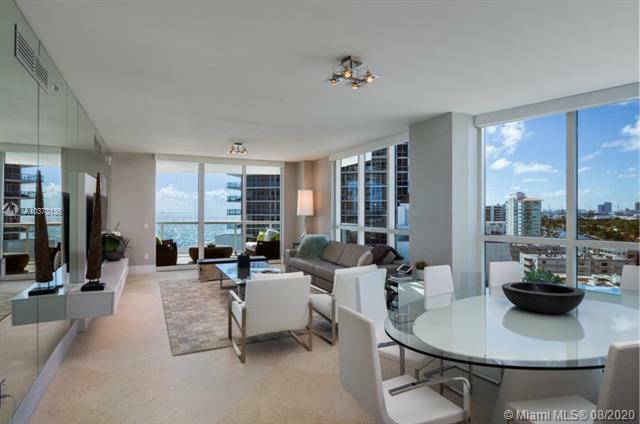 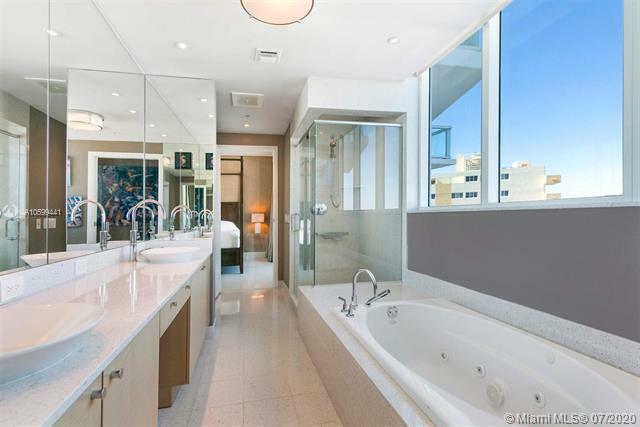 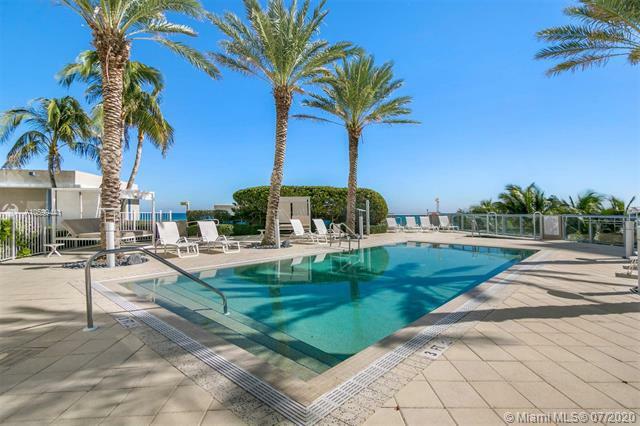 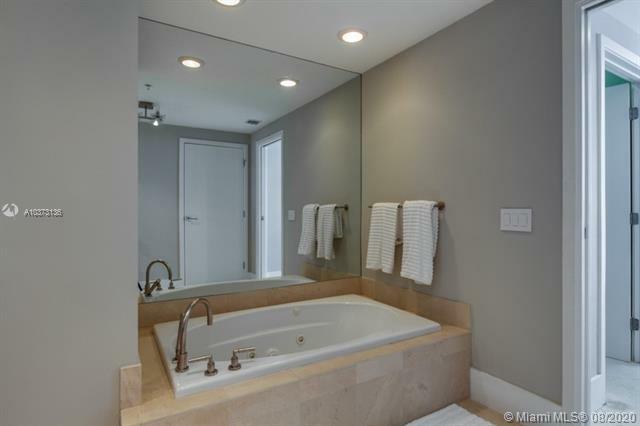 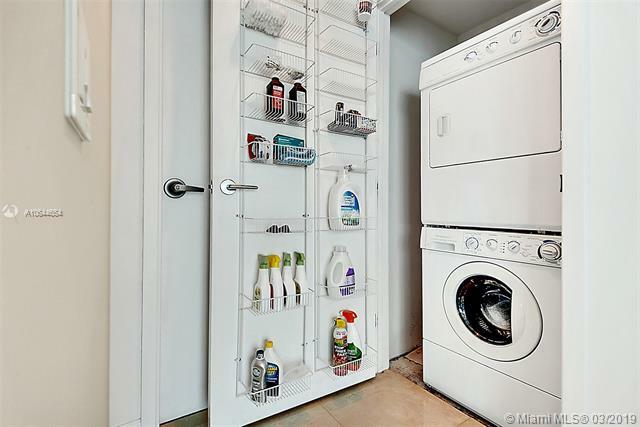 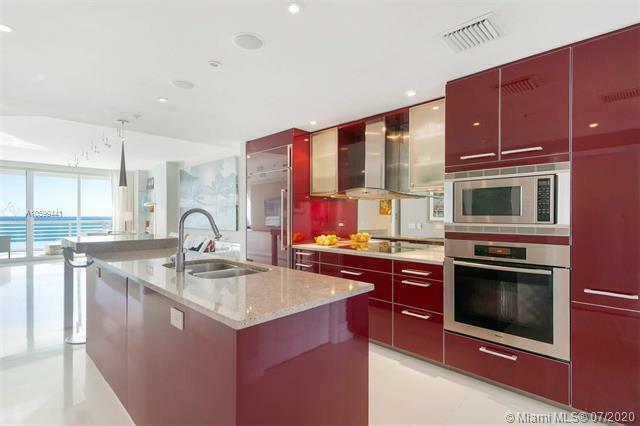 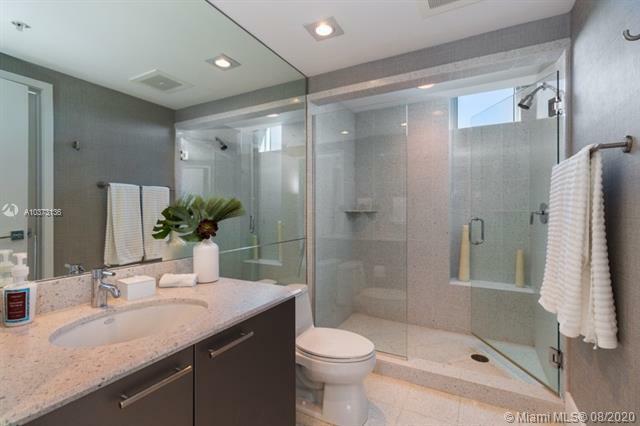 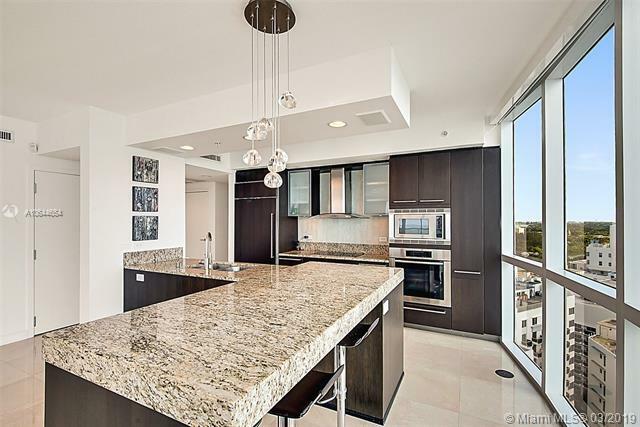 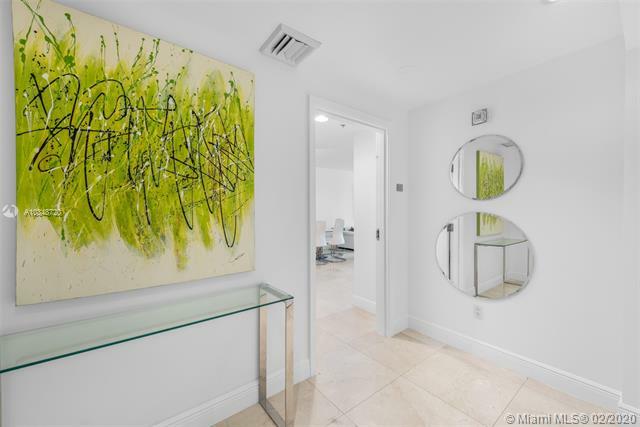 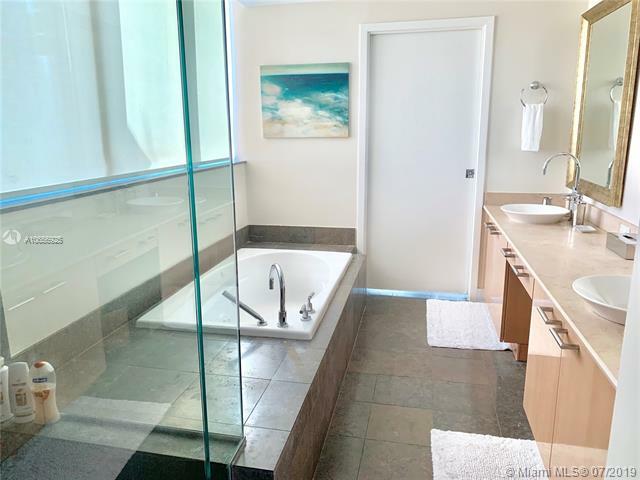 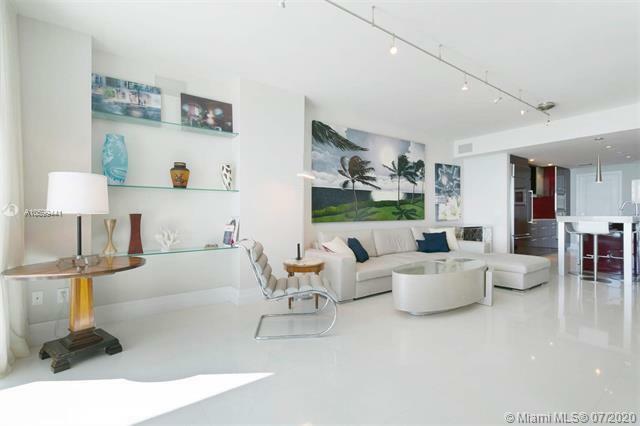 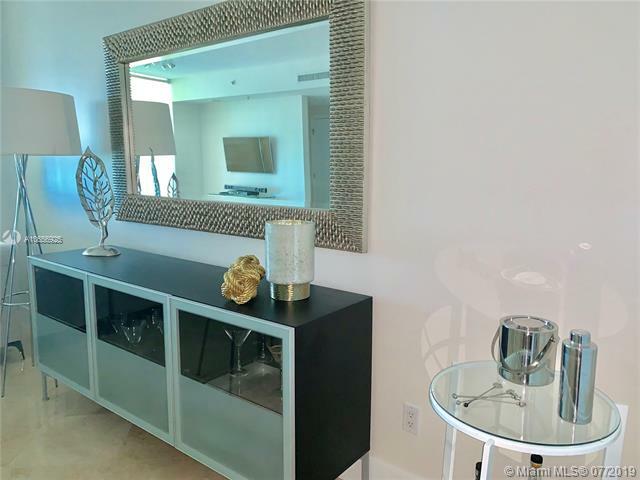 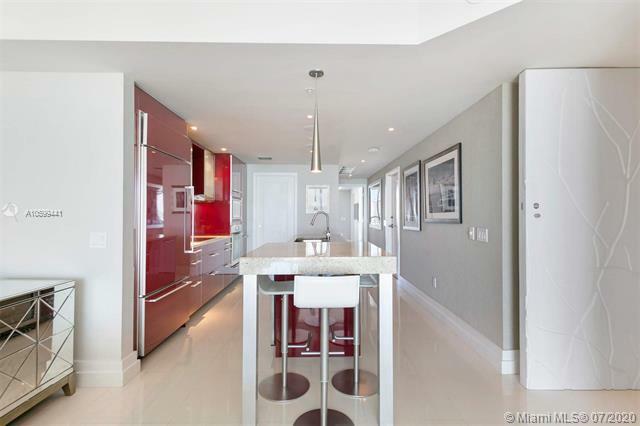 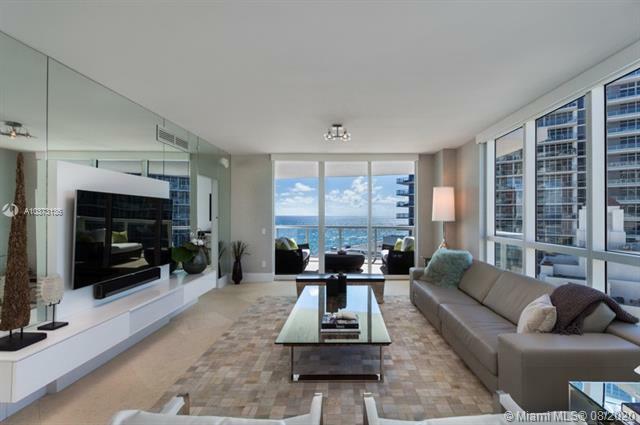 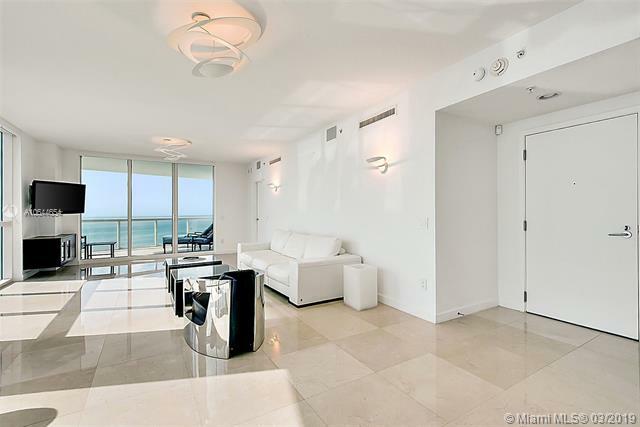 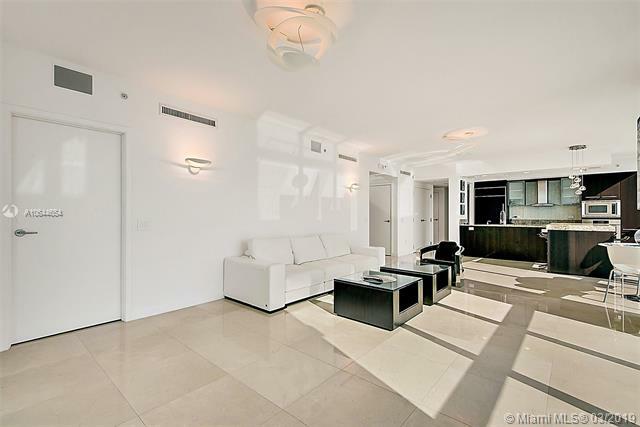 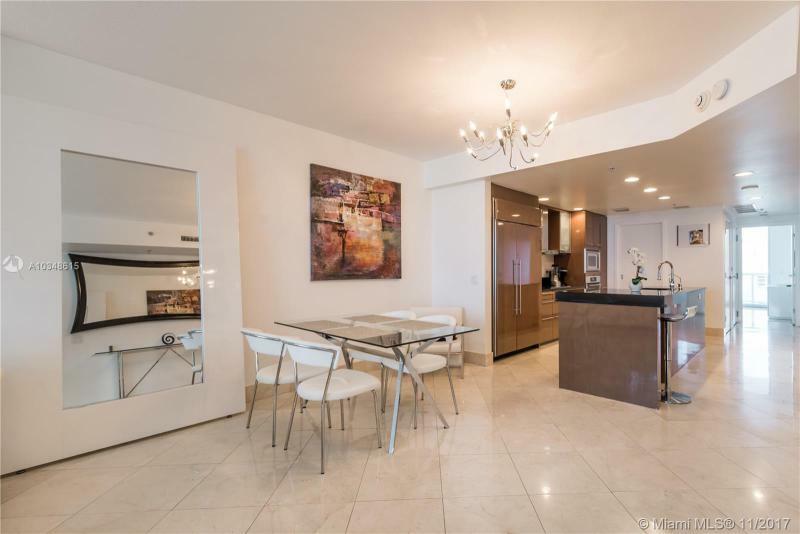 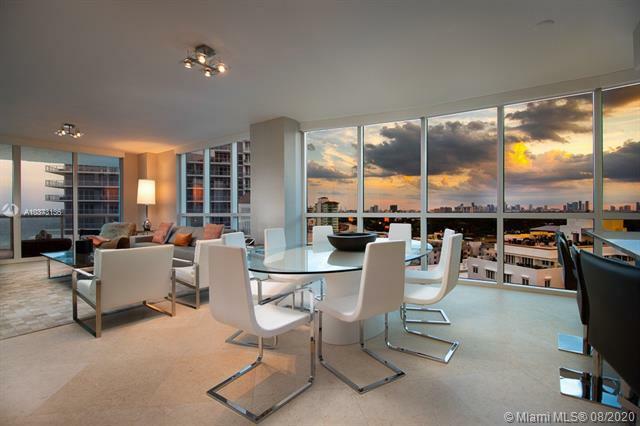 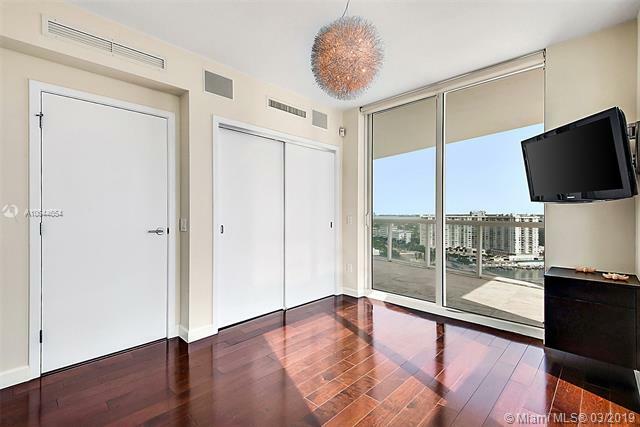 Condos range from 1,350 to 4,000 square feet with typical floor plans of two or three bedrooms. 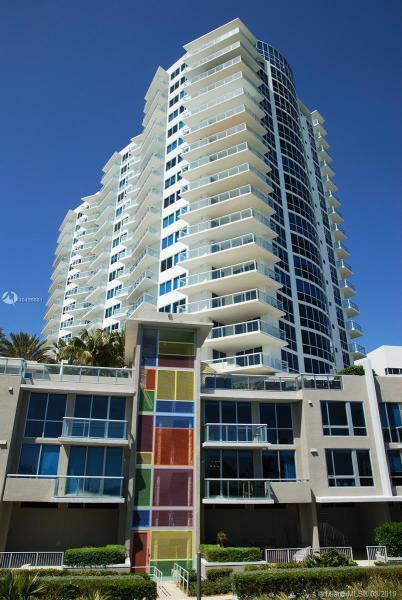 There is a max of six condos per floor in the tower. 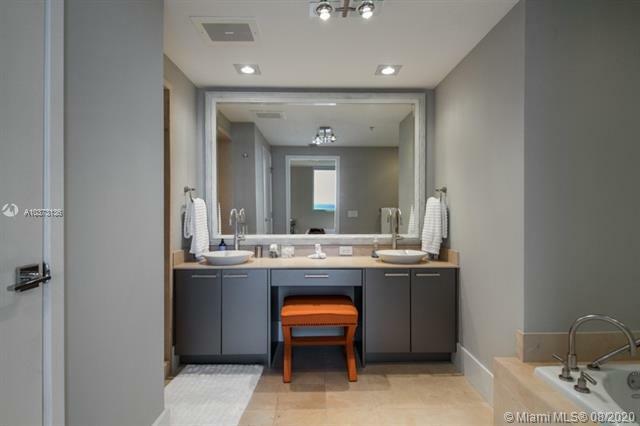 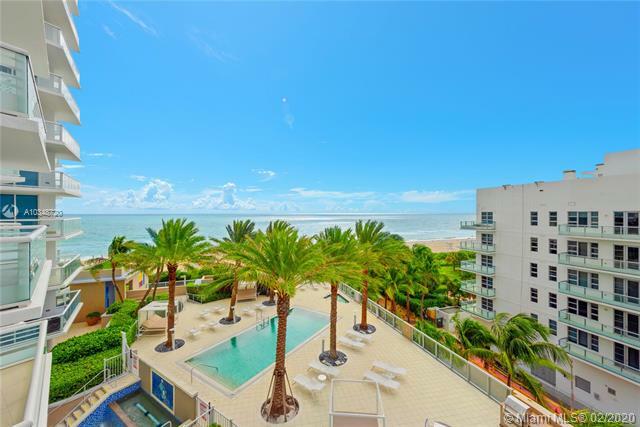 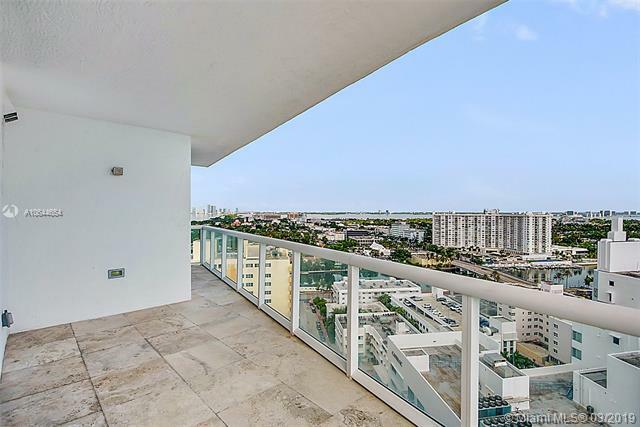 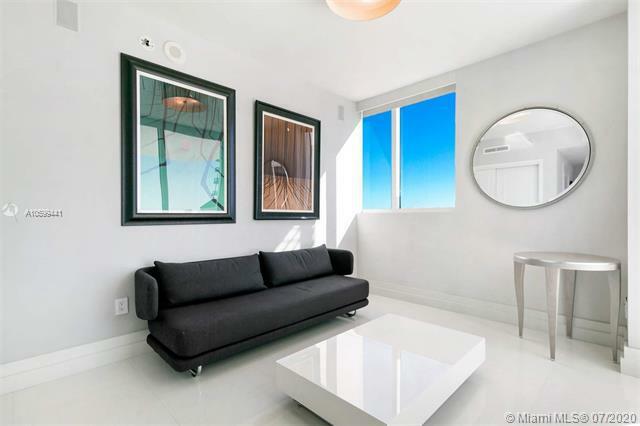 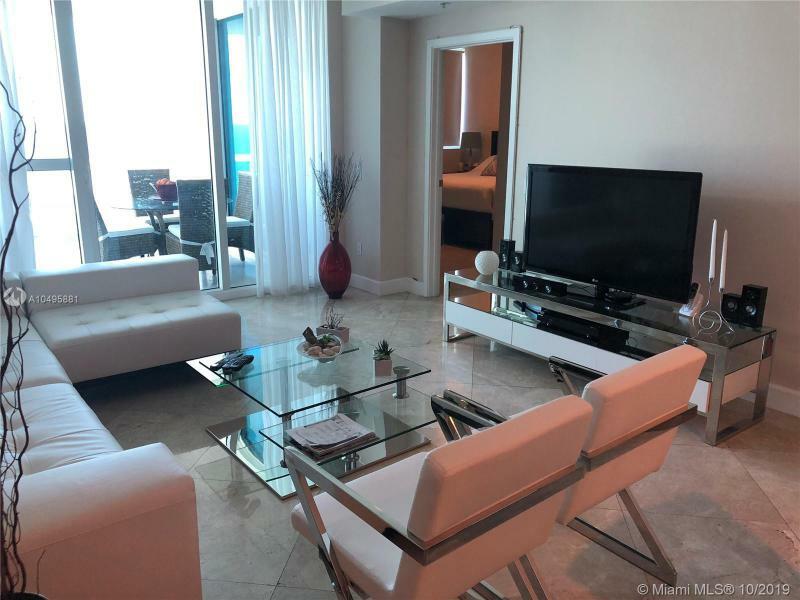 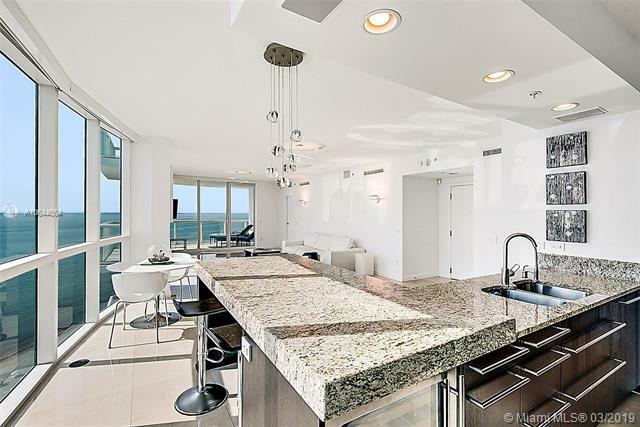 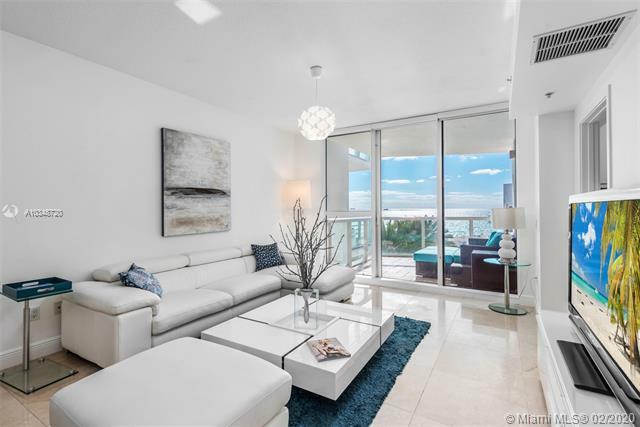 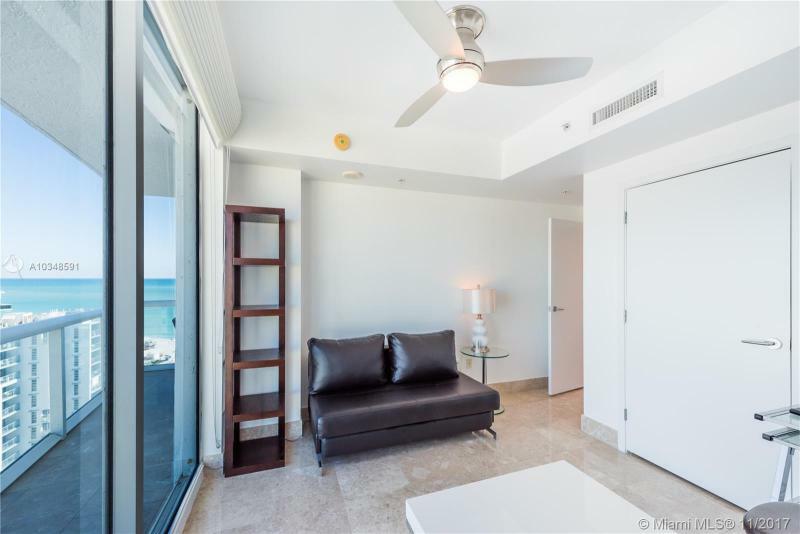 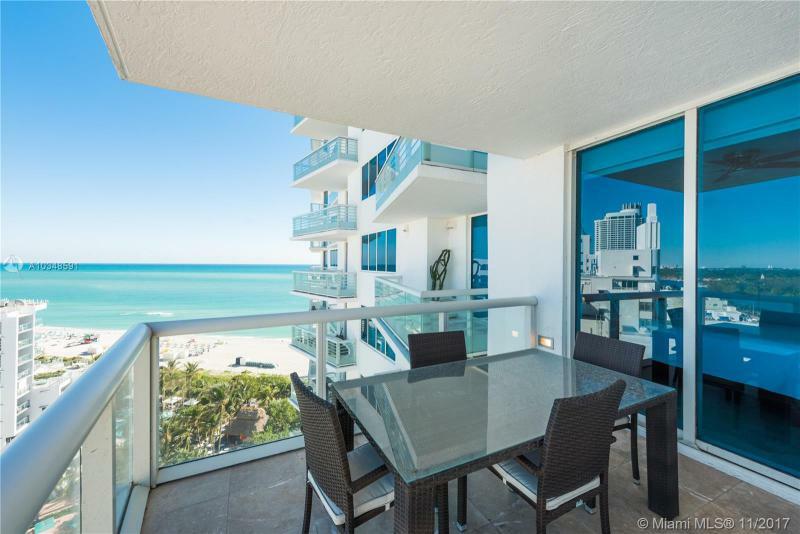 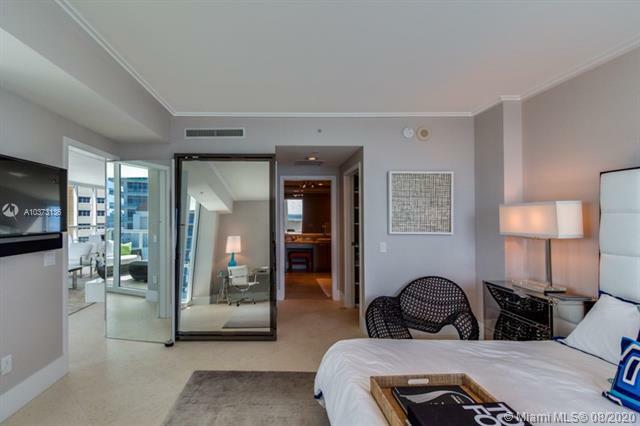 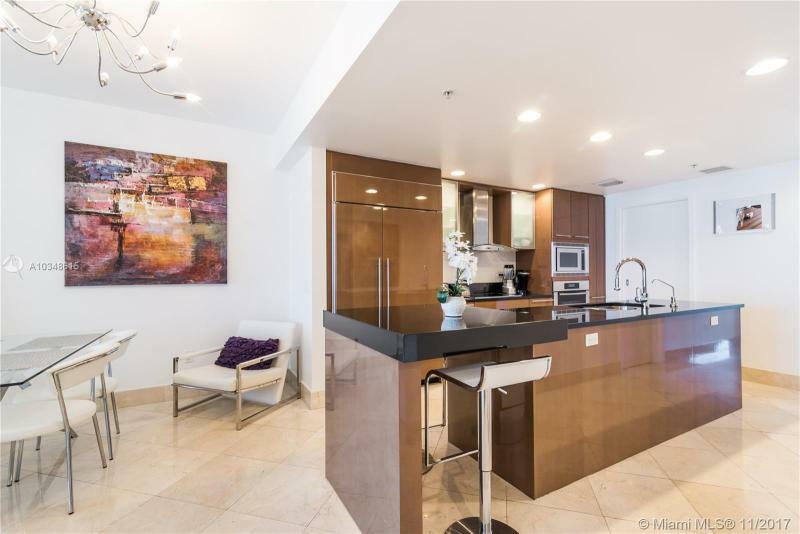 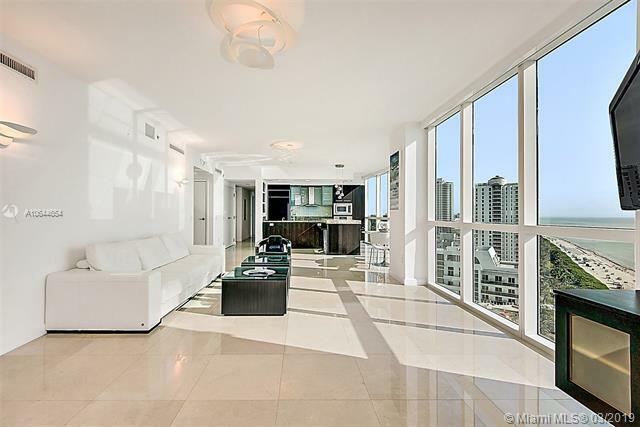 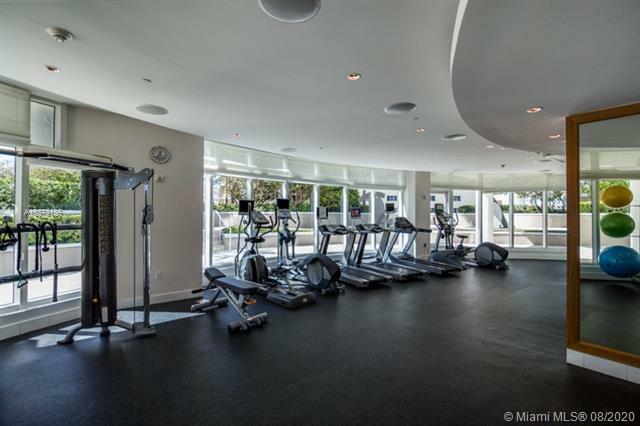 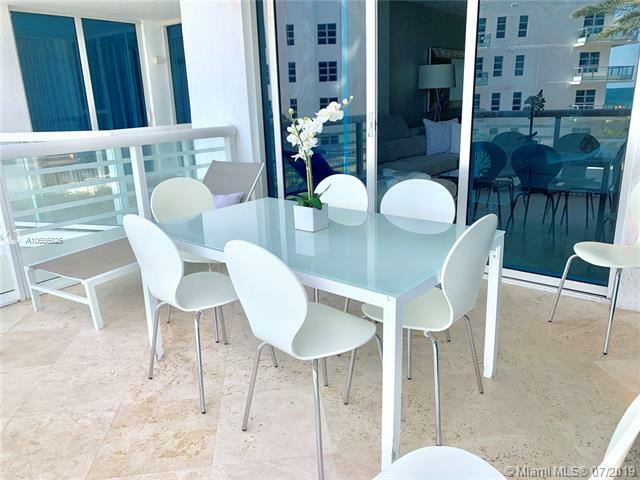 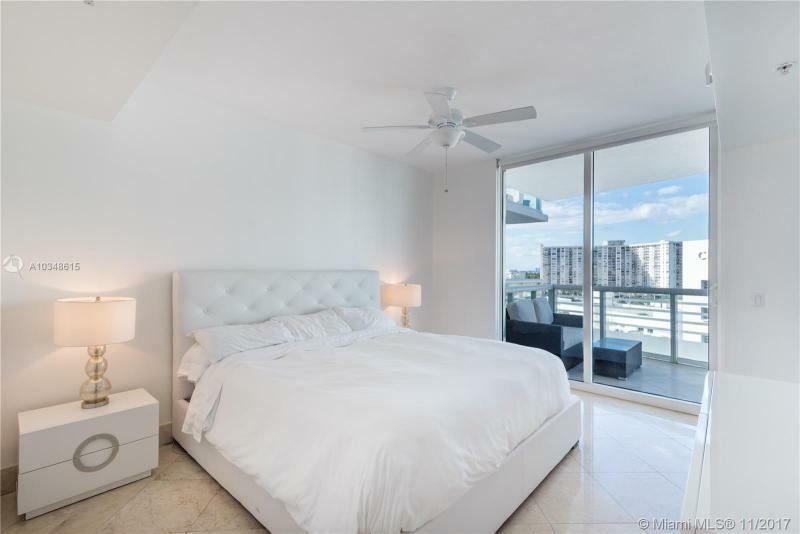 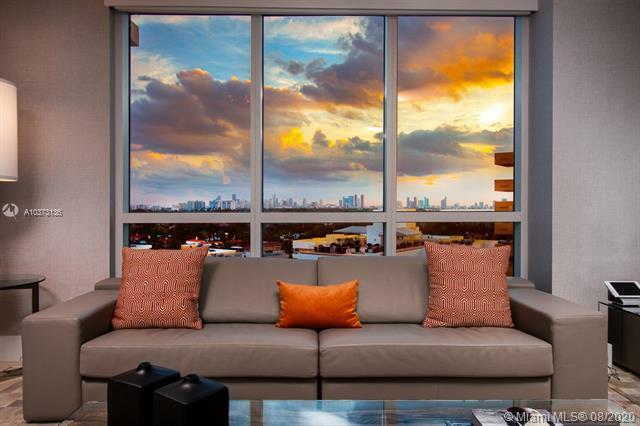 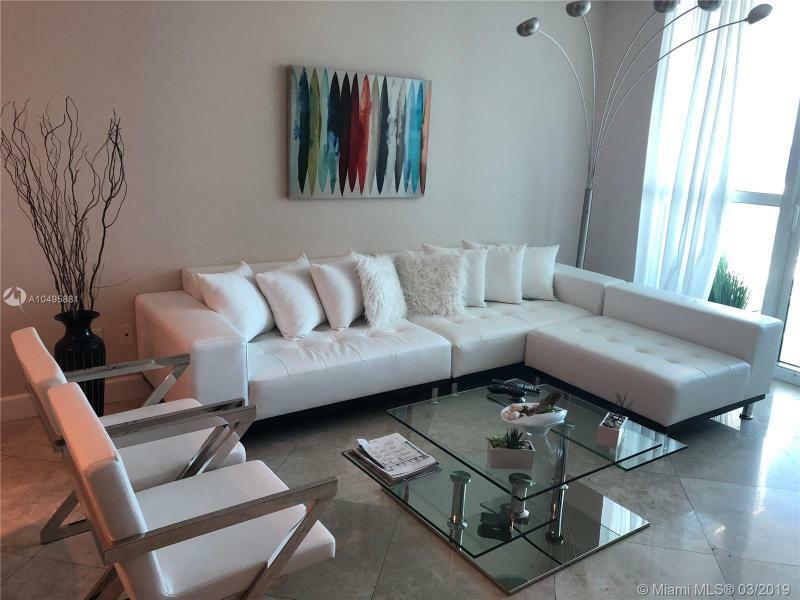 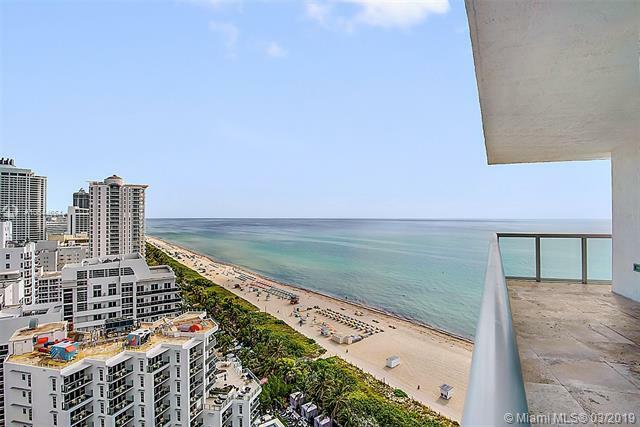 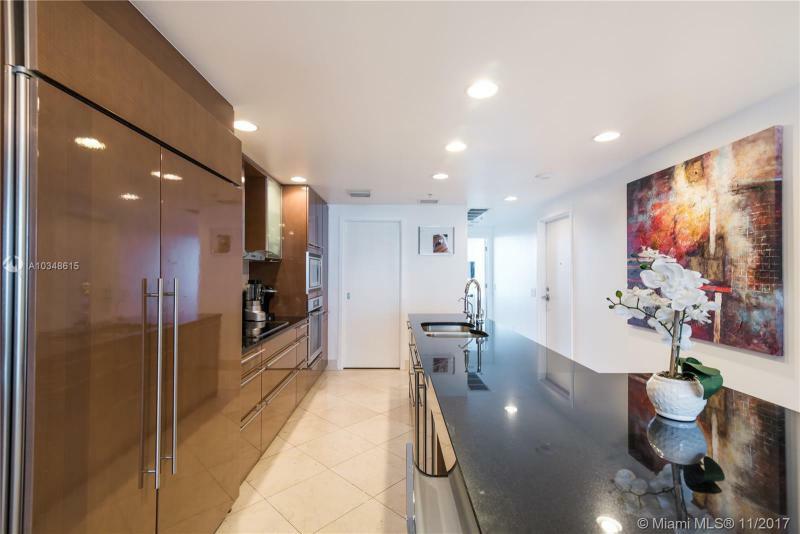 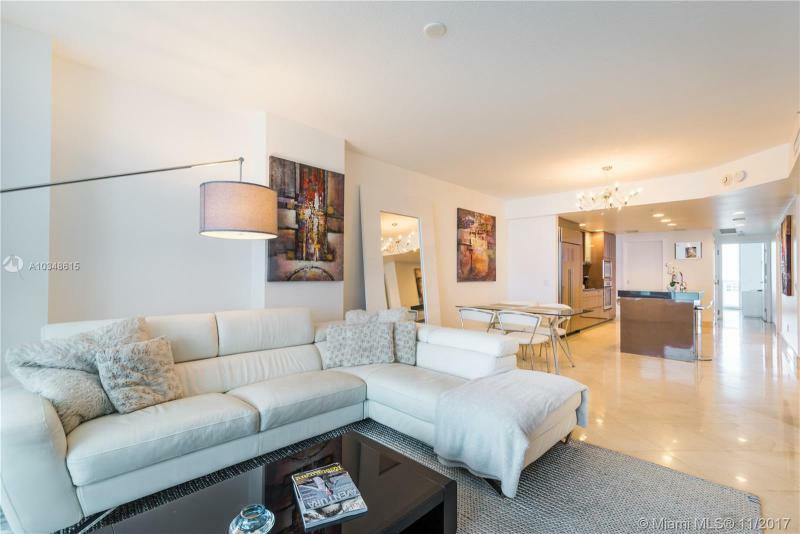 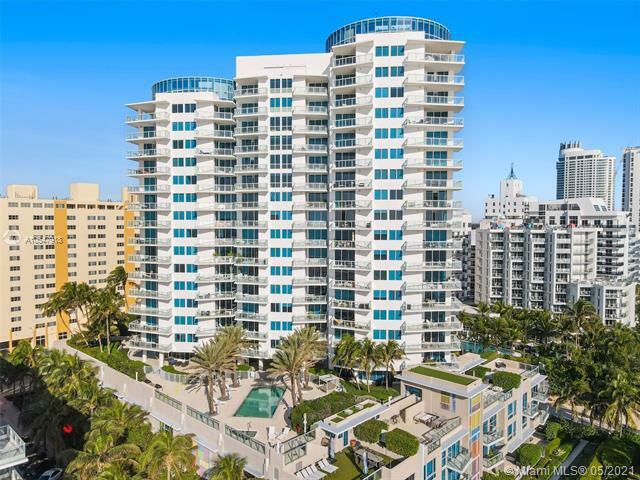 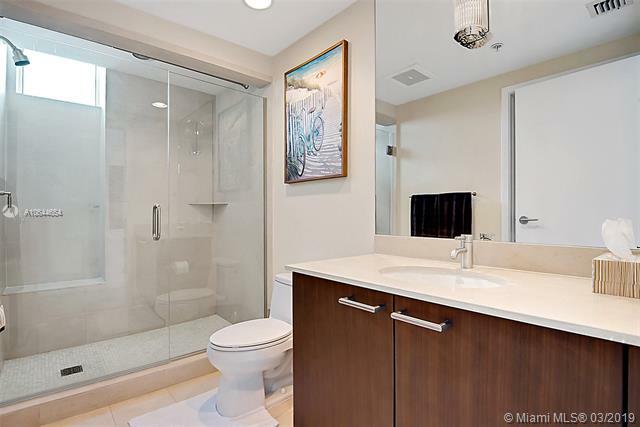 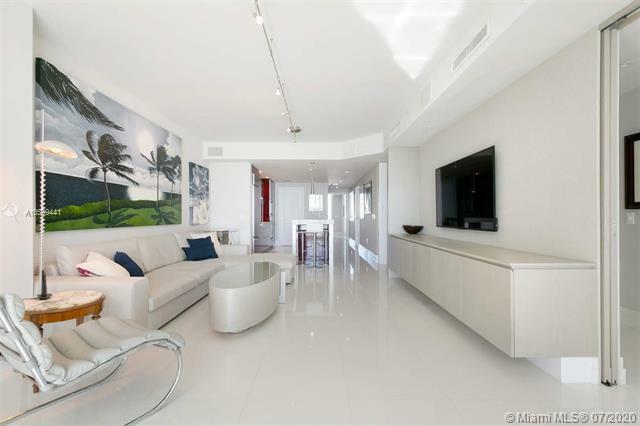 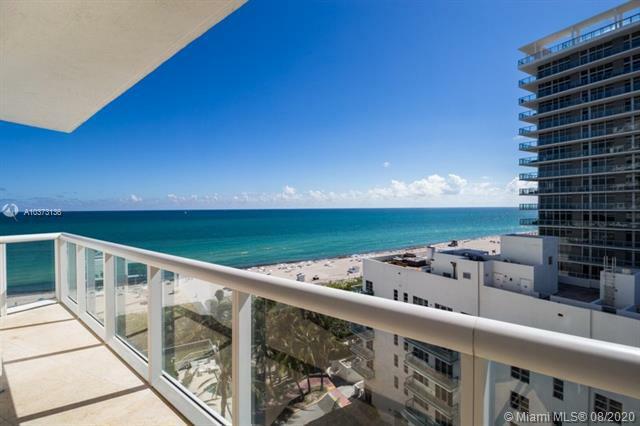 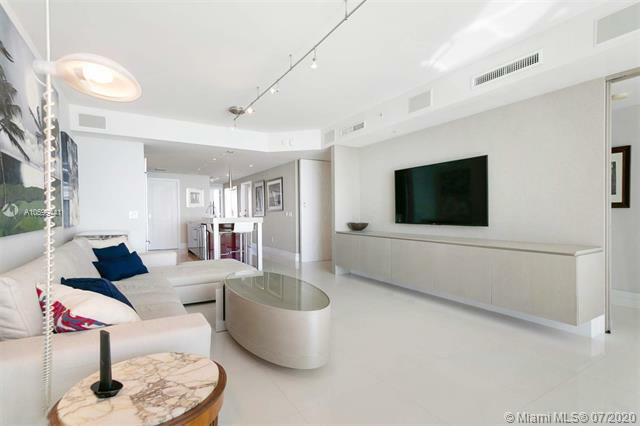 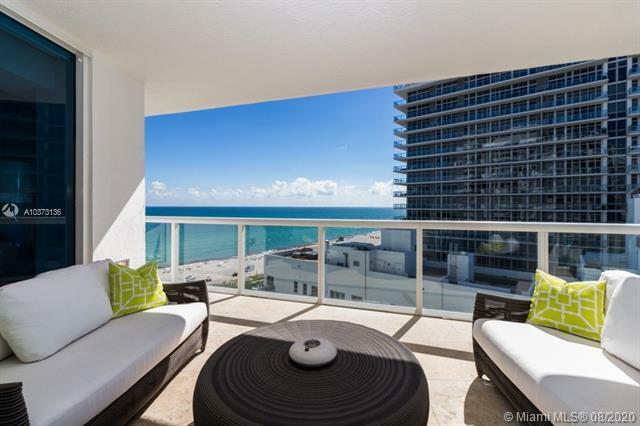 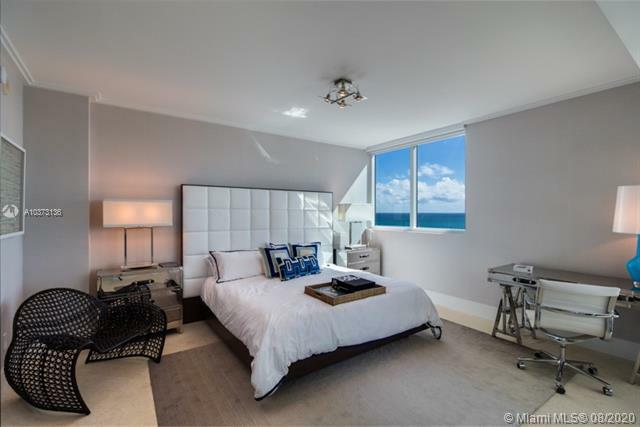 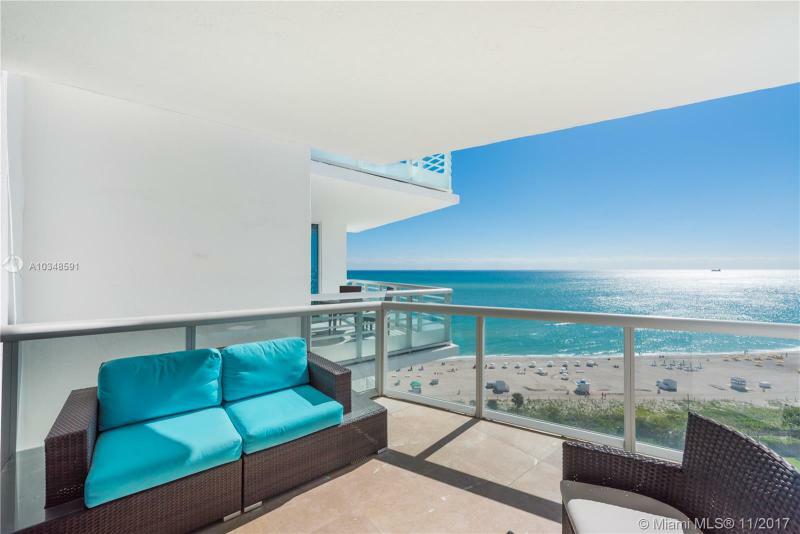 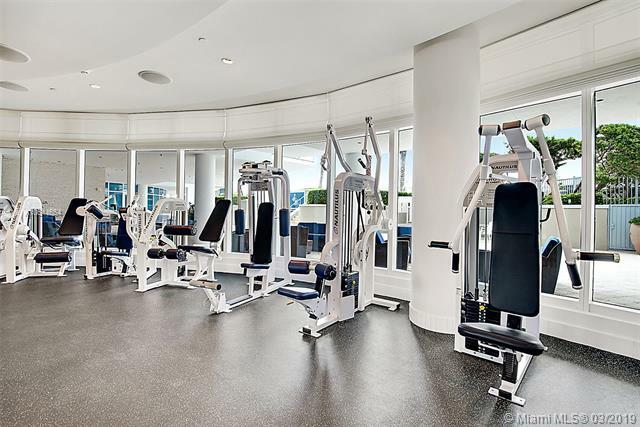 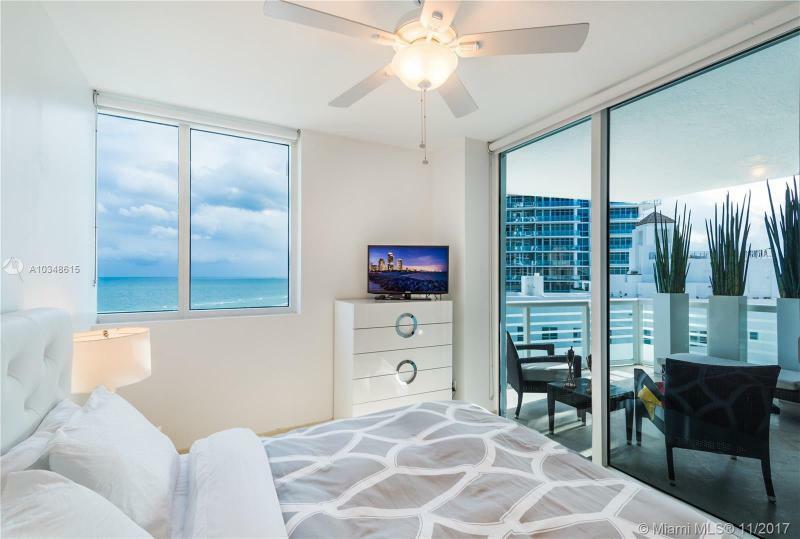 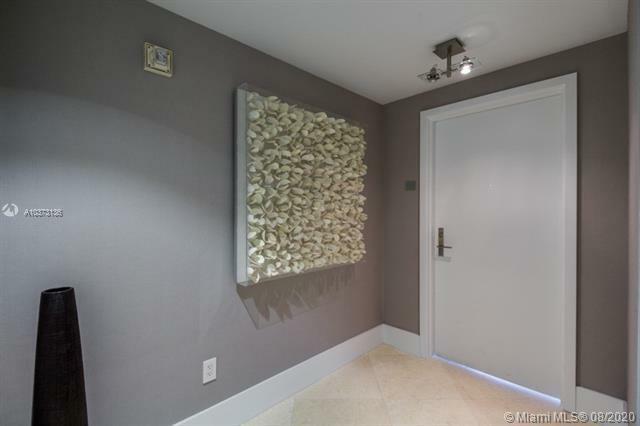 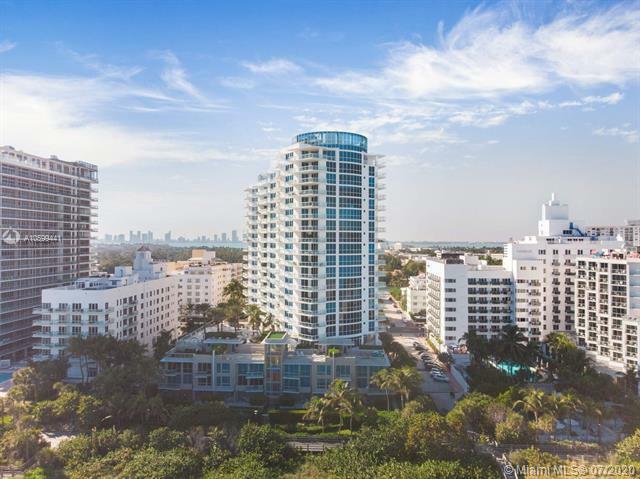 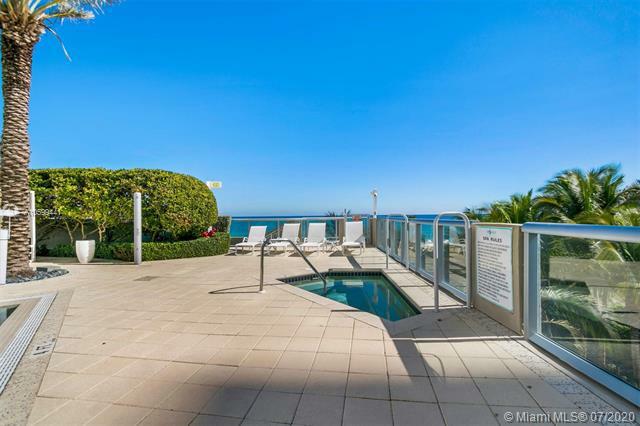 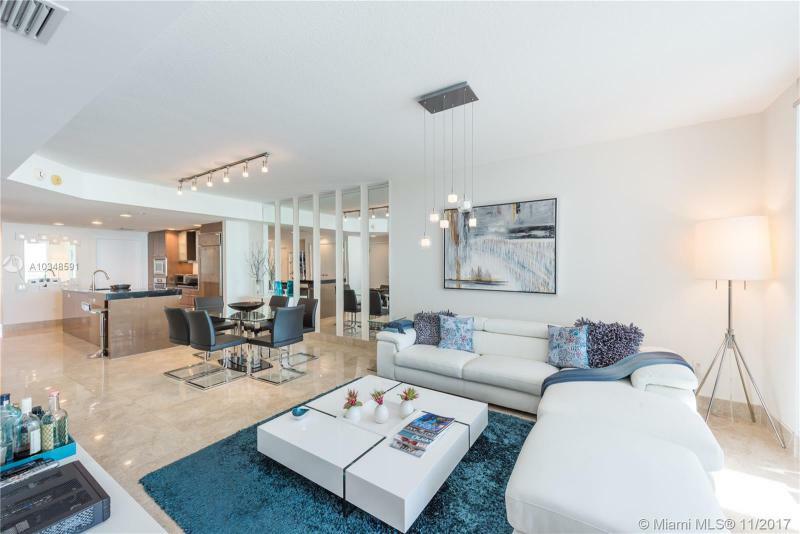 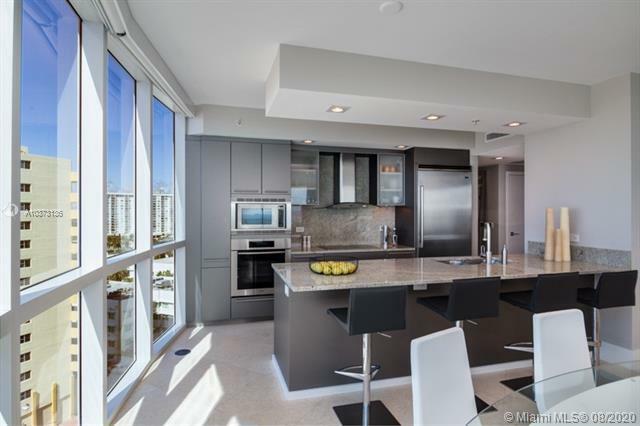 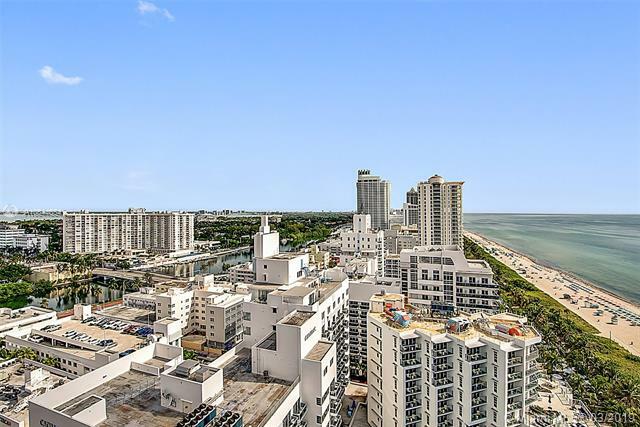 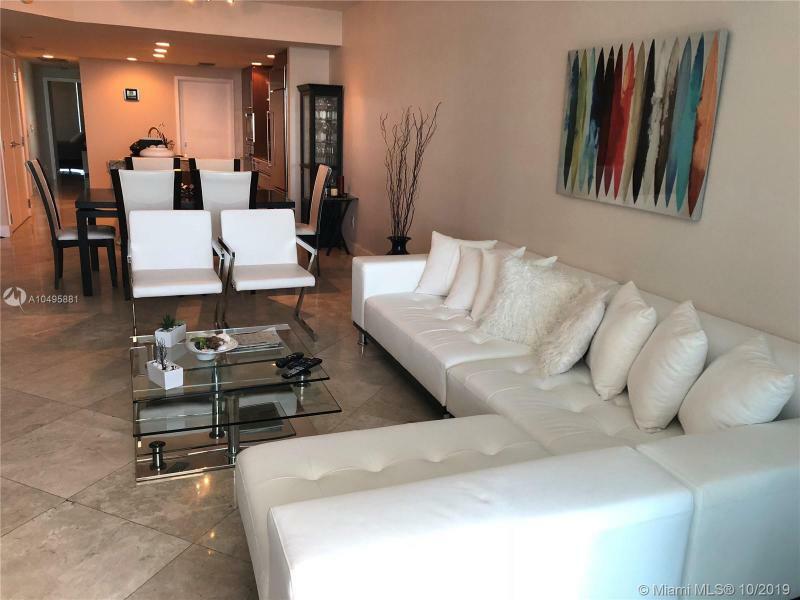 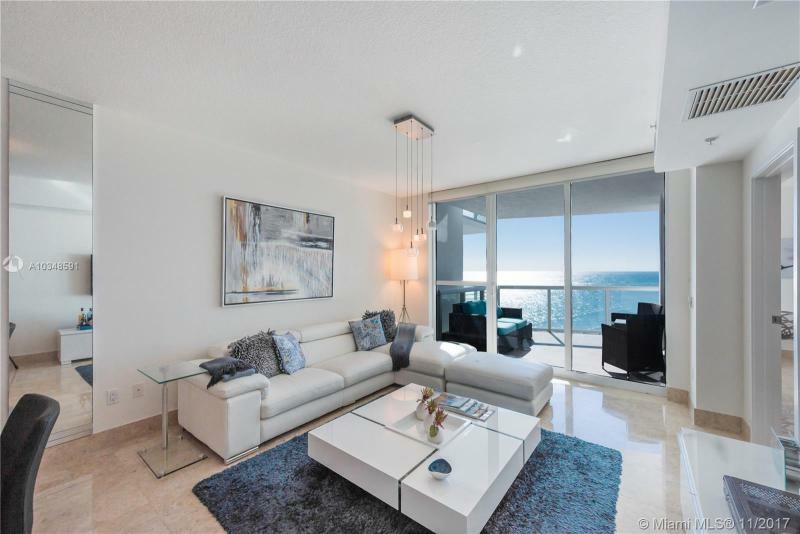 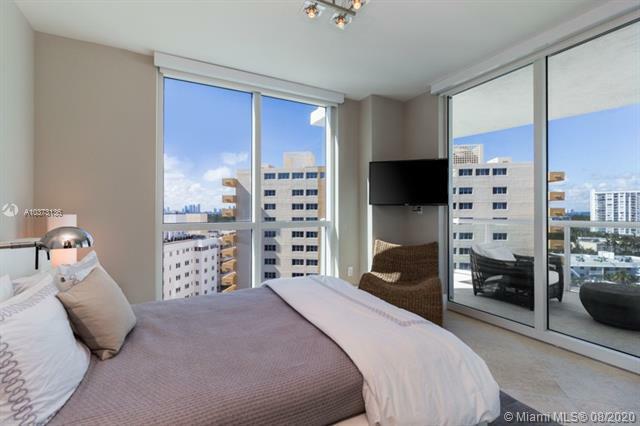 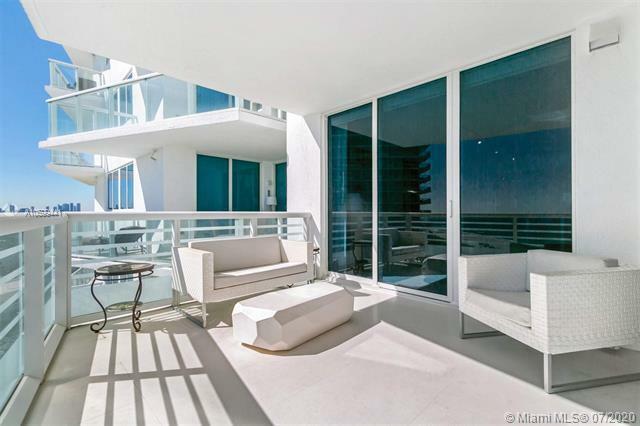 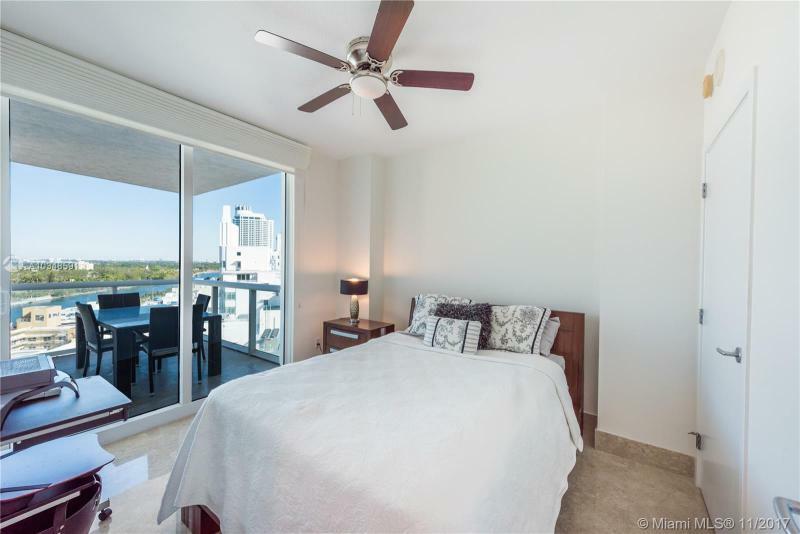 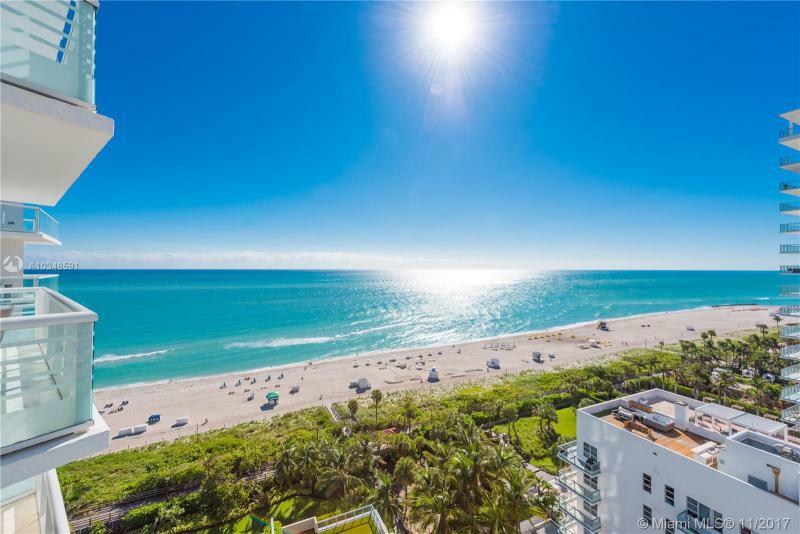 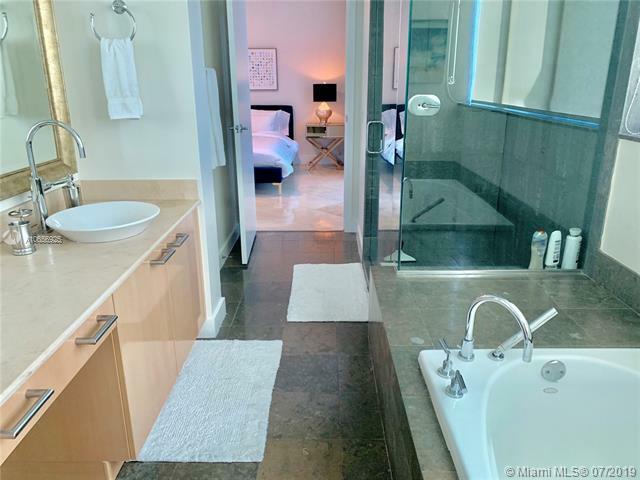 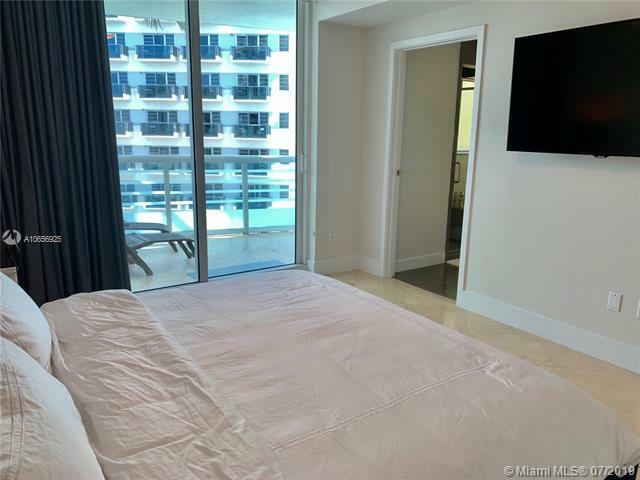 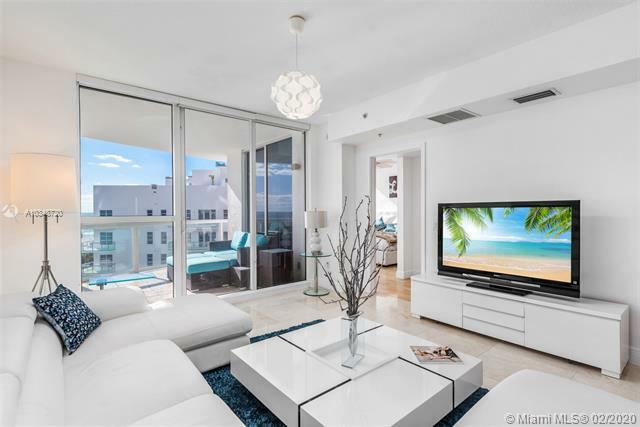 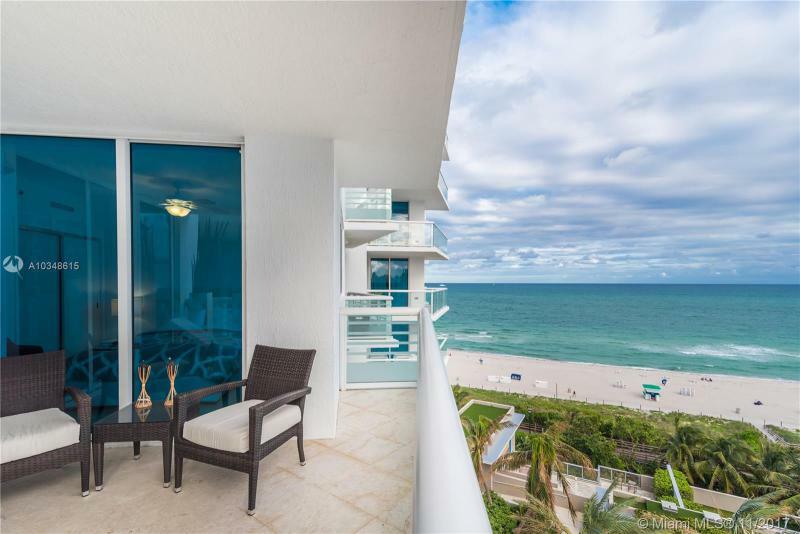 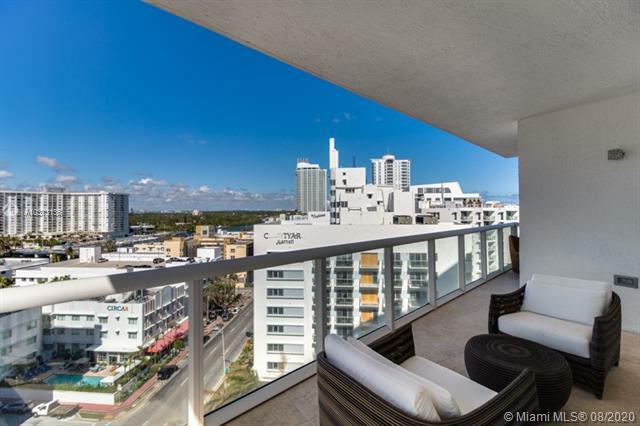 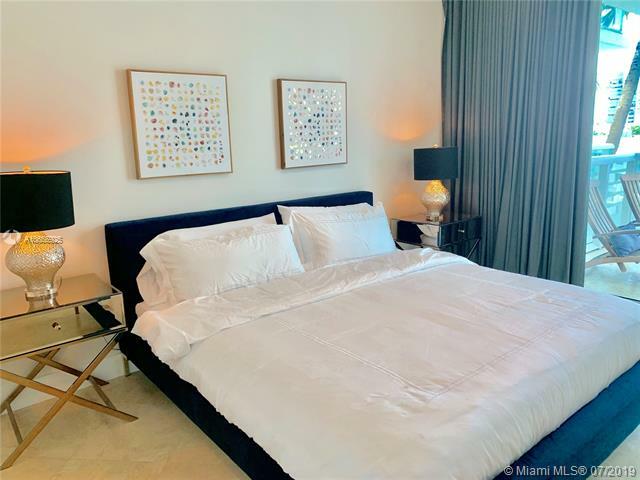 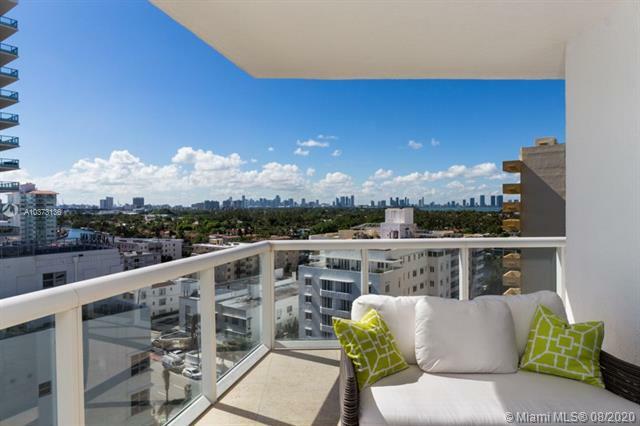 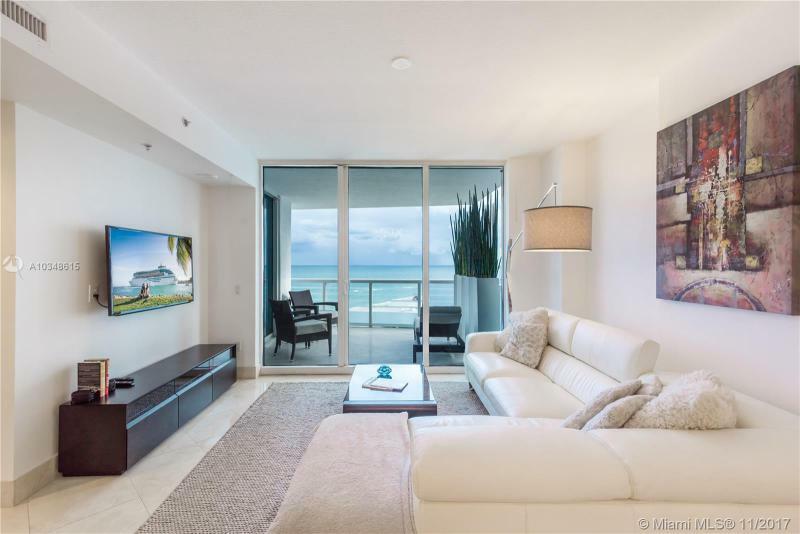 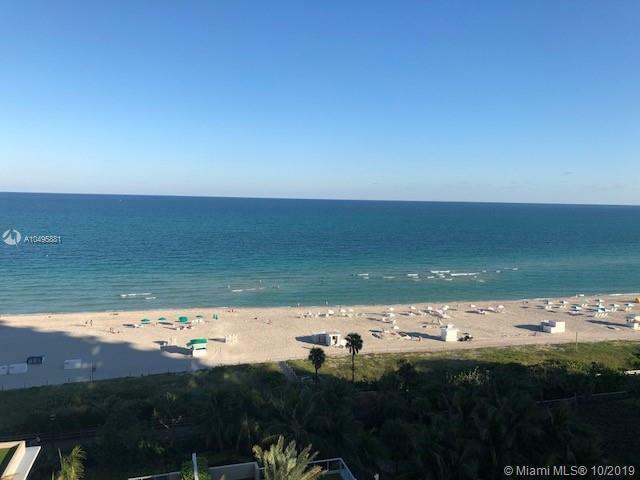 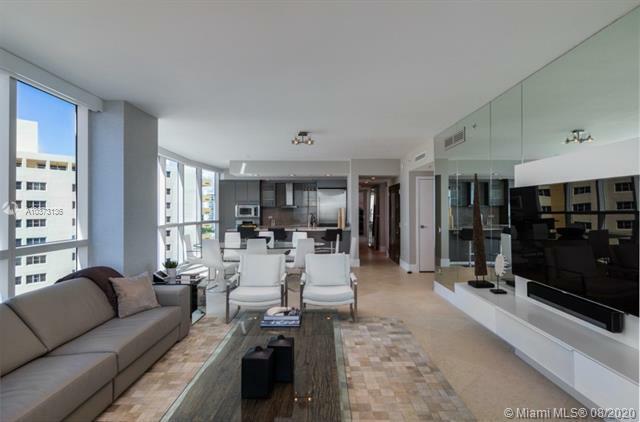 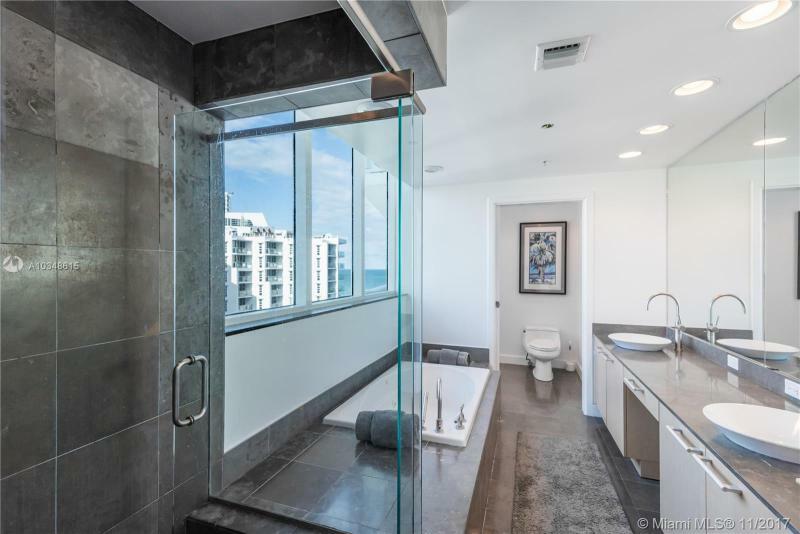 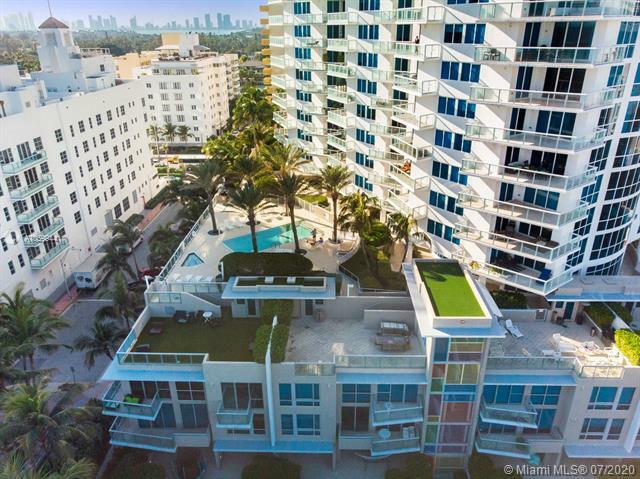 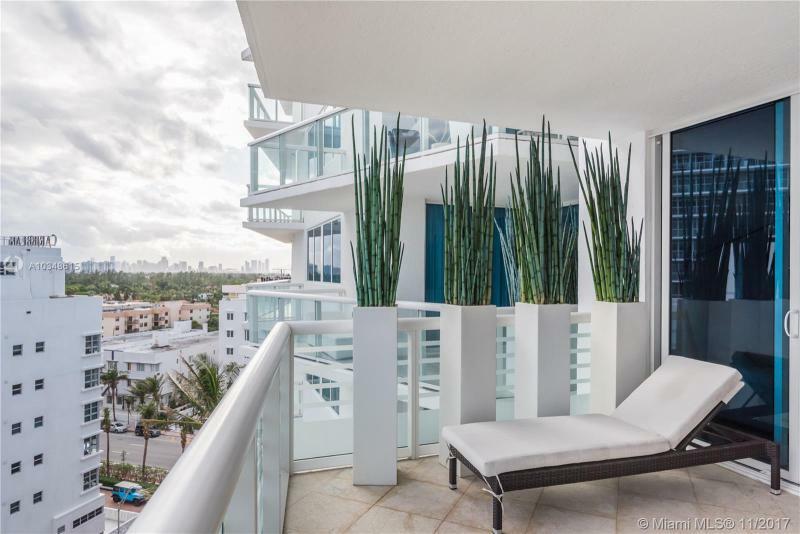 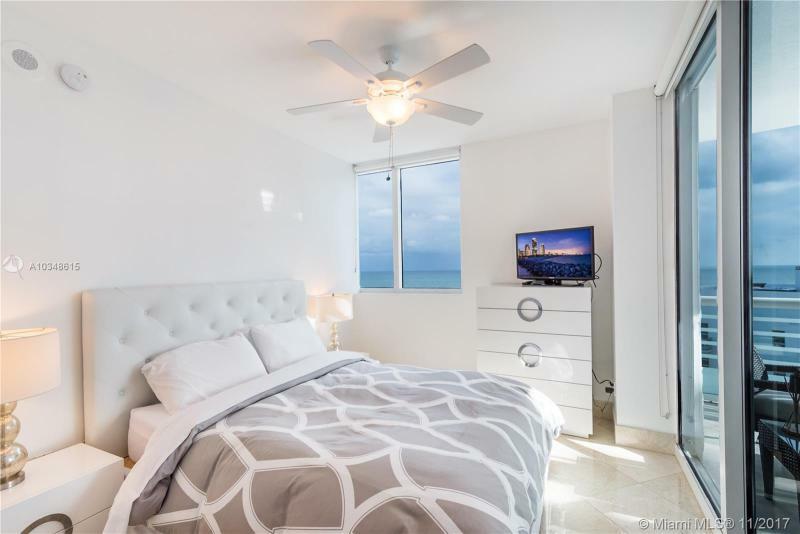 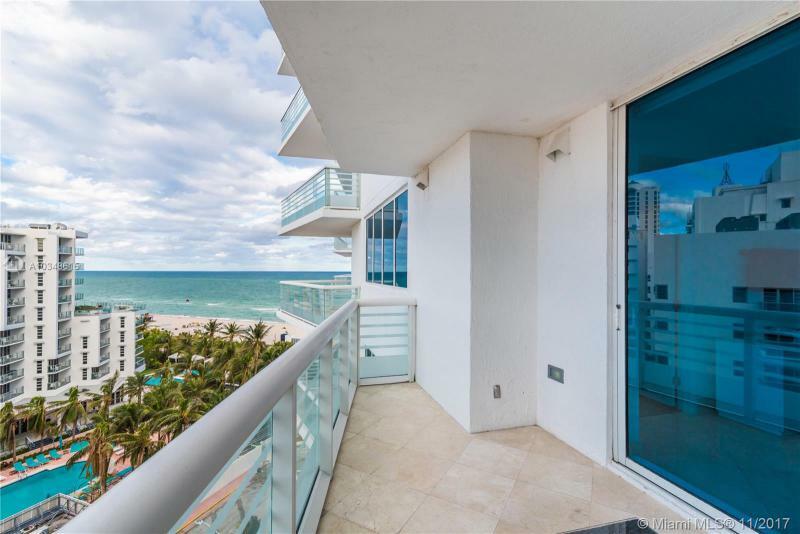 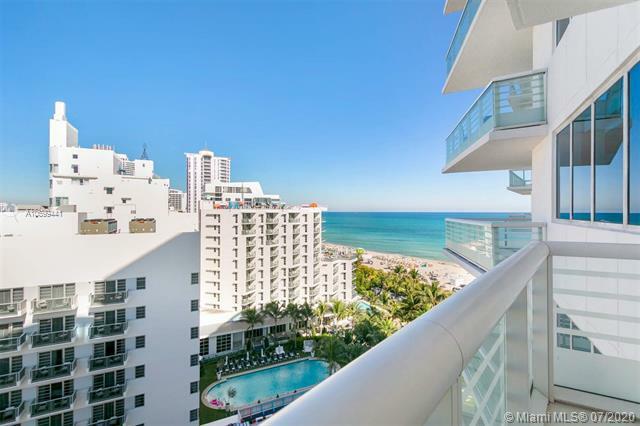 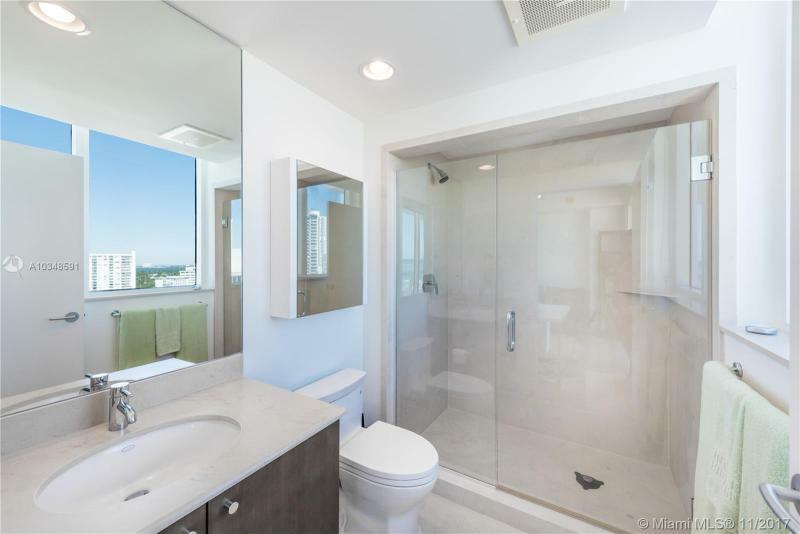 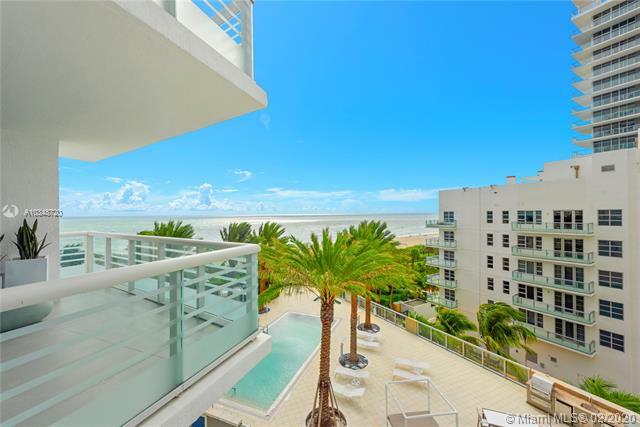 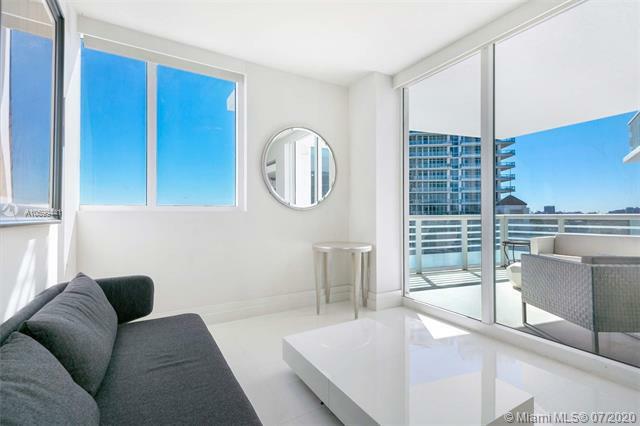 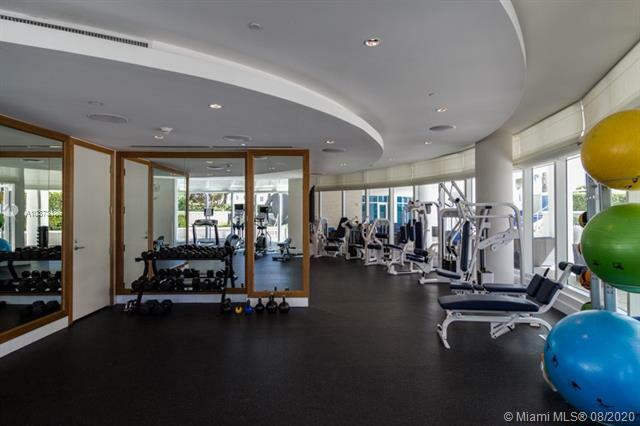 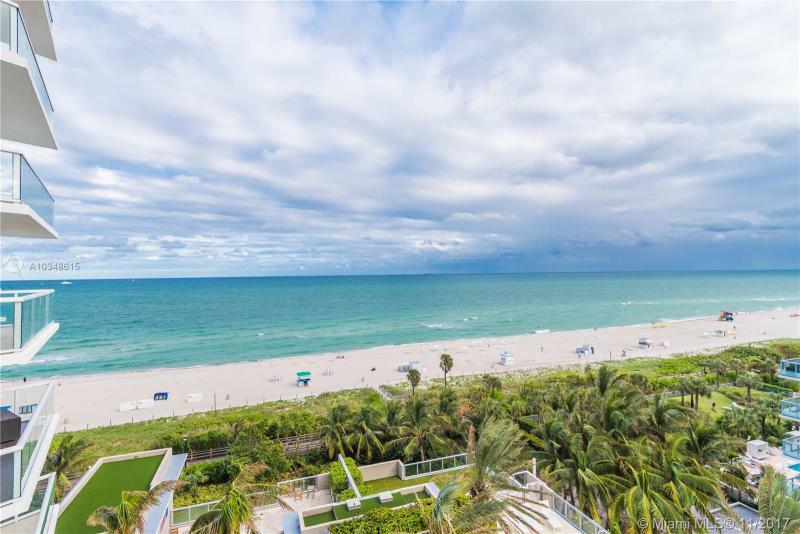 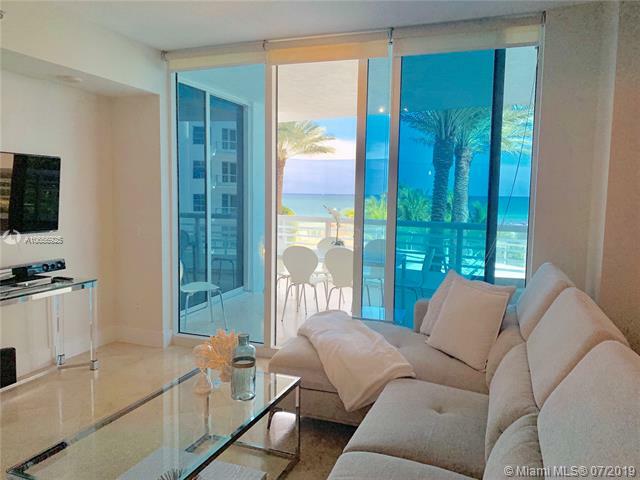 Centrally located in Miami Beach, Mosaic provides residents with a dynamic lifestyle of being near all the South Beach action along with the relaxation of a beachfront atmosphere. 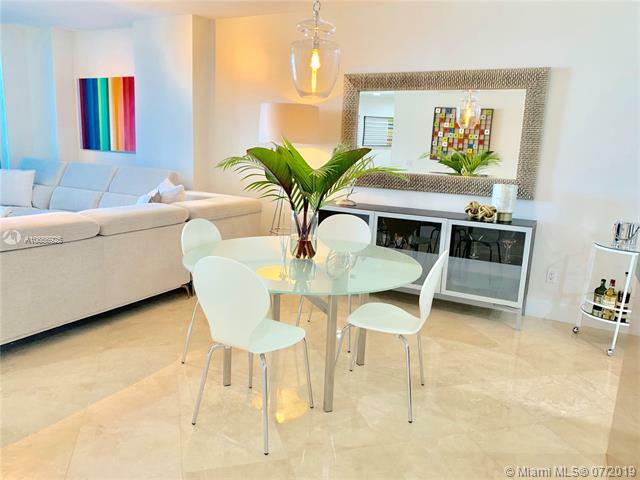 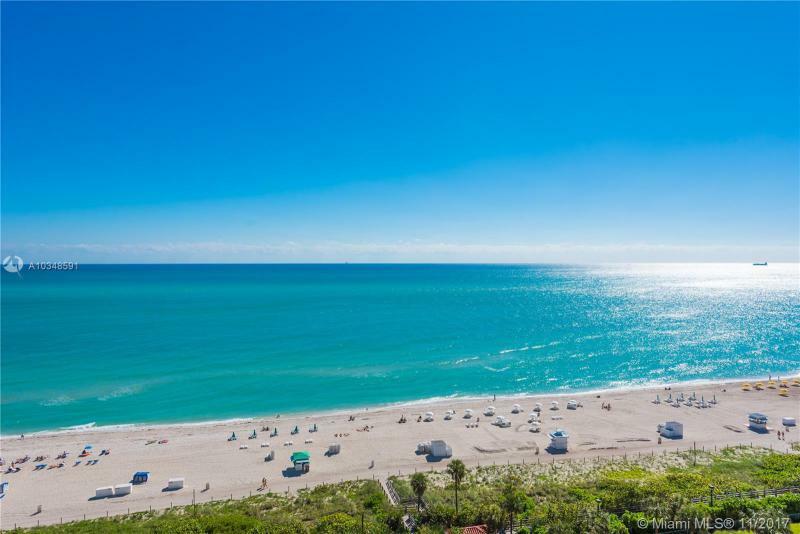 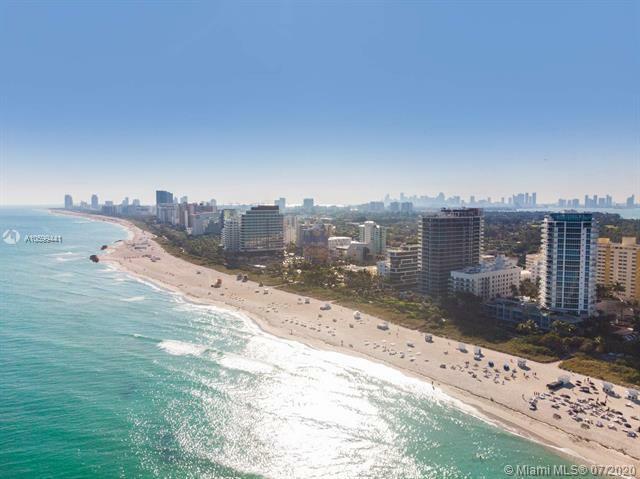 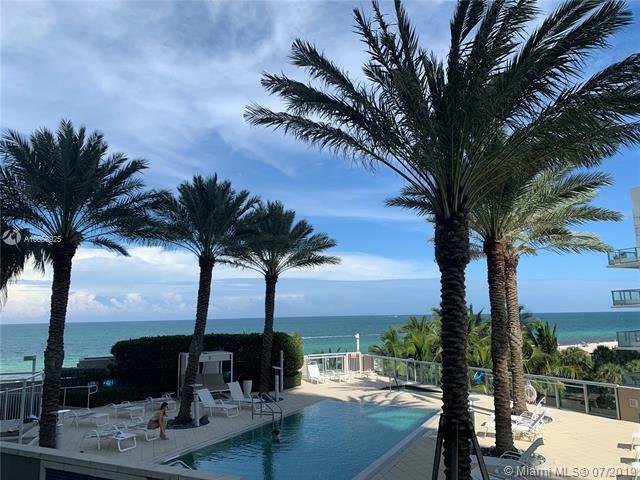 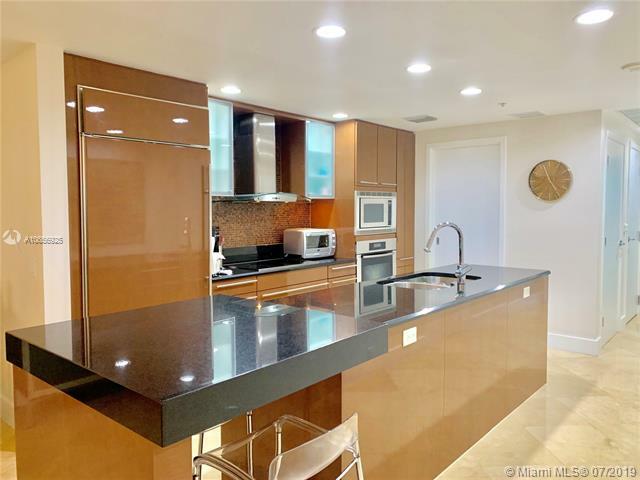 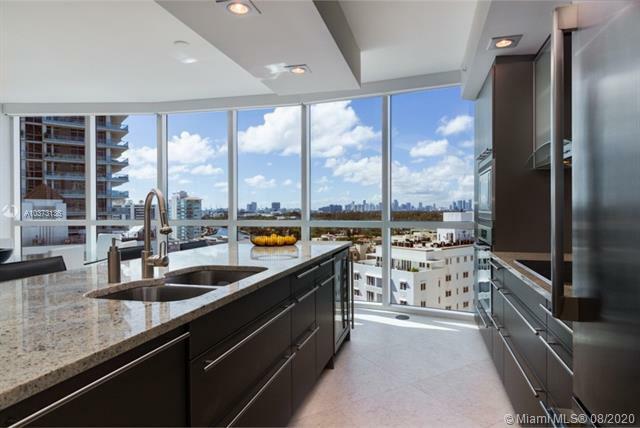 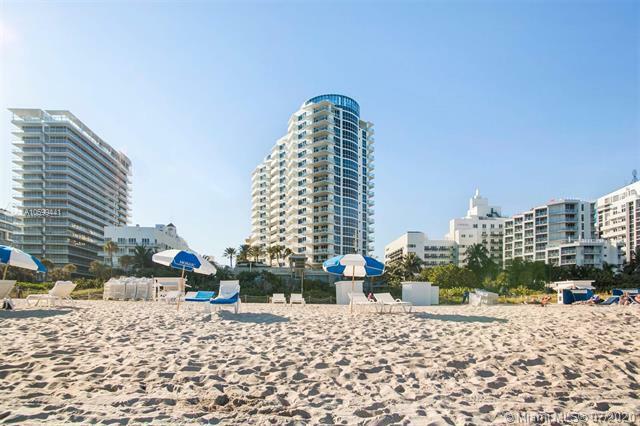 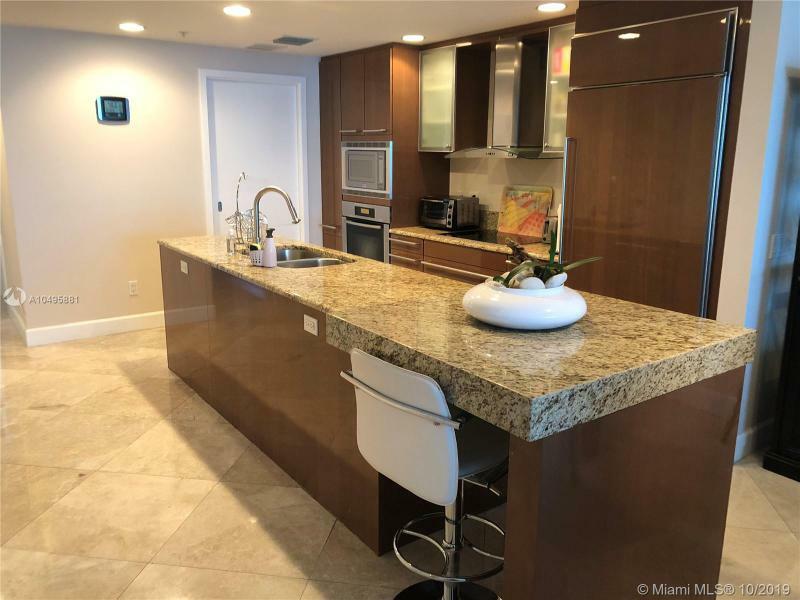 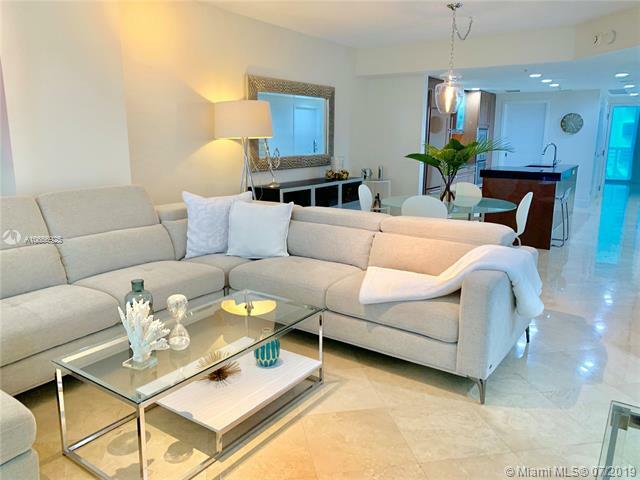 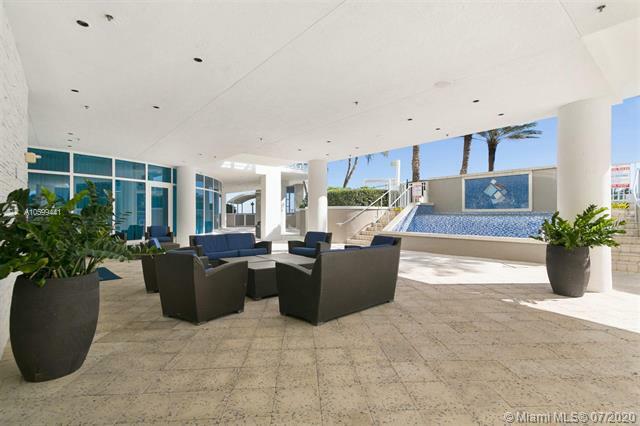 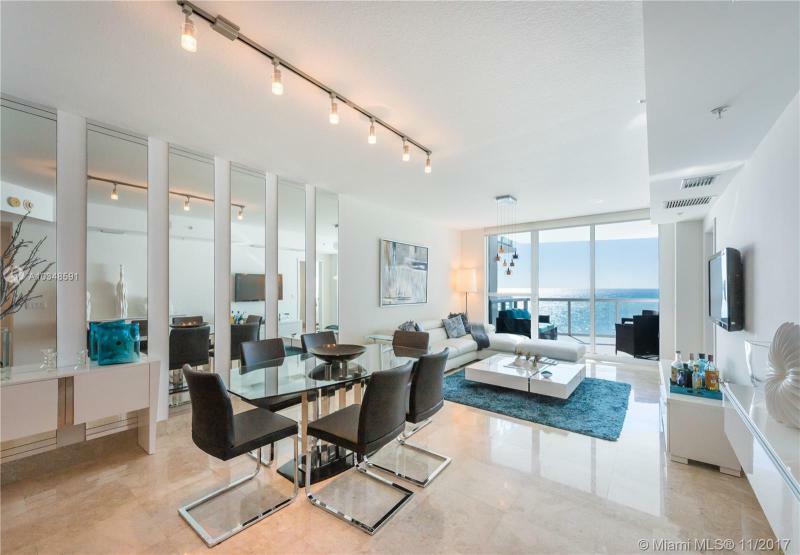 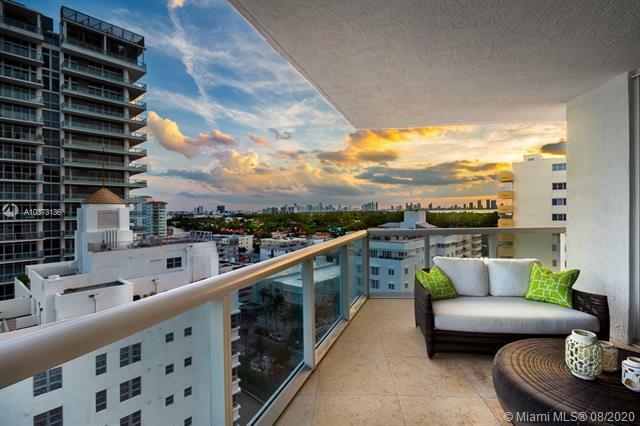 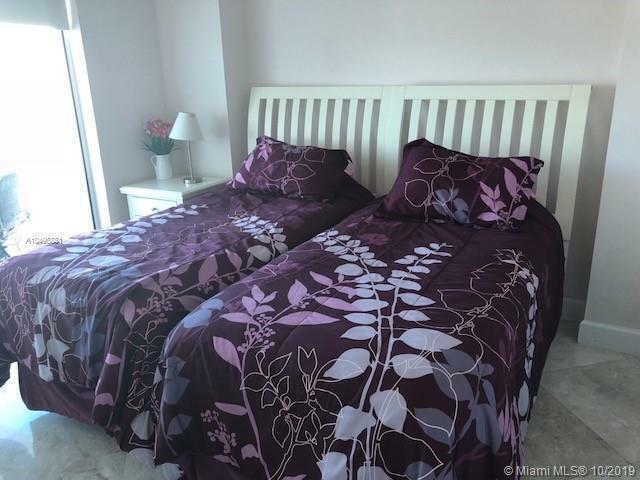 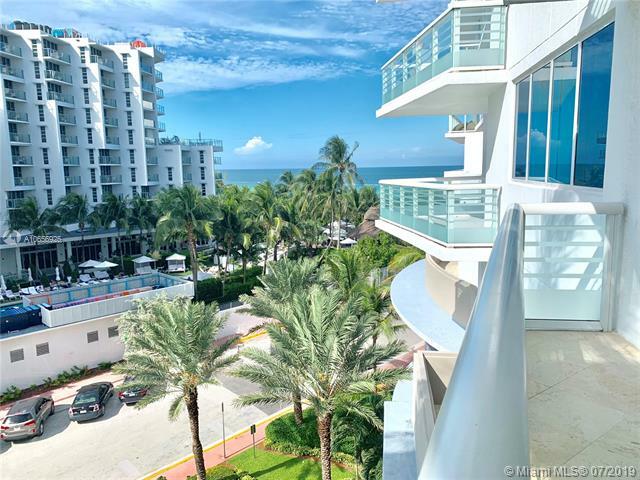 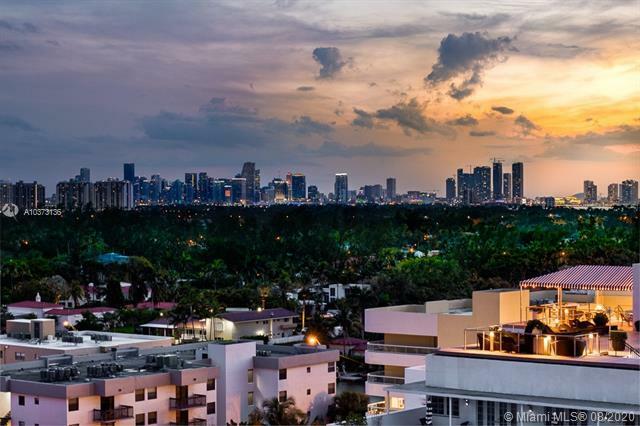 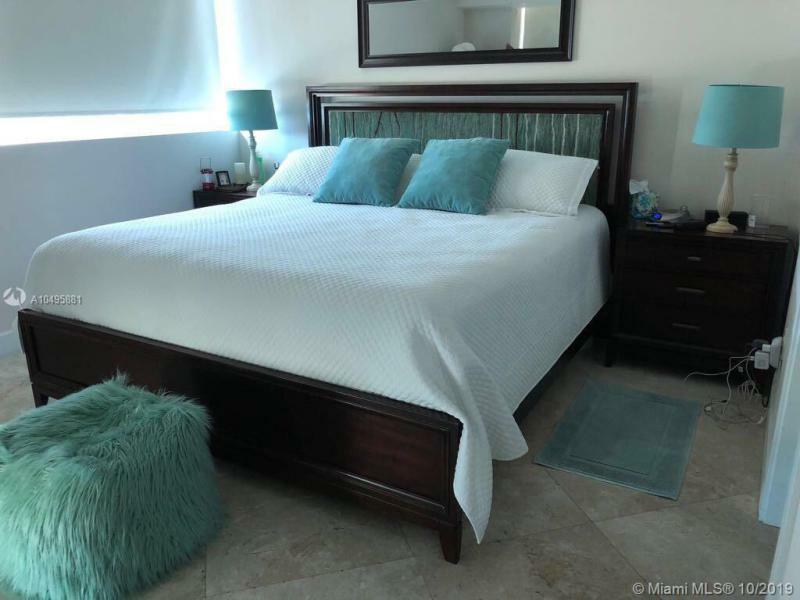 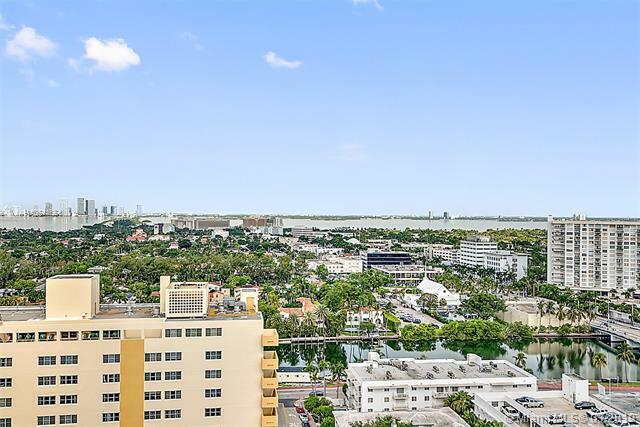 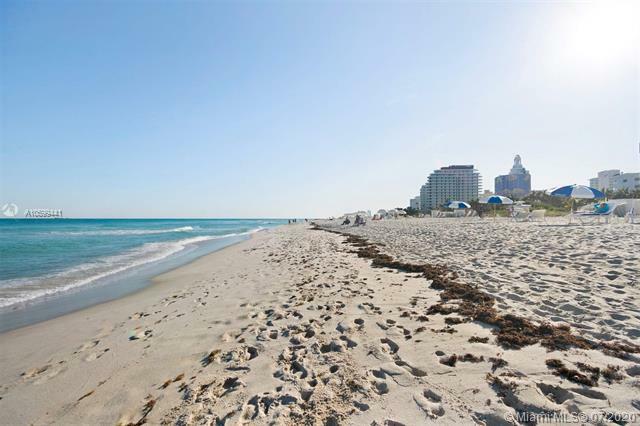 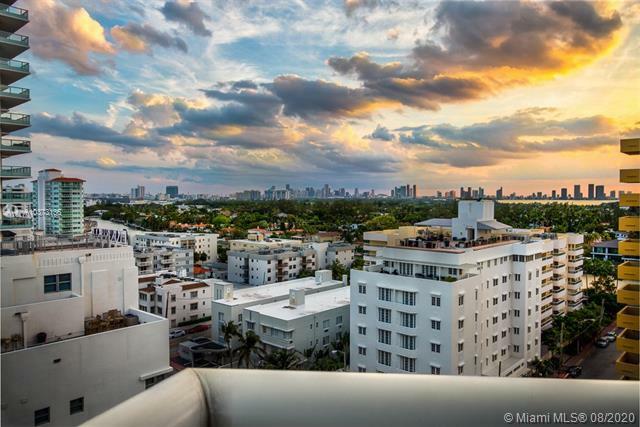 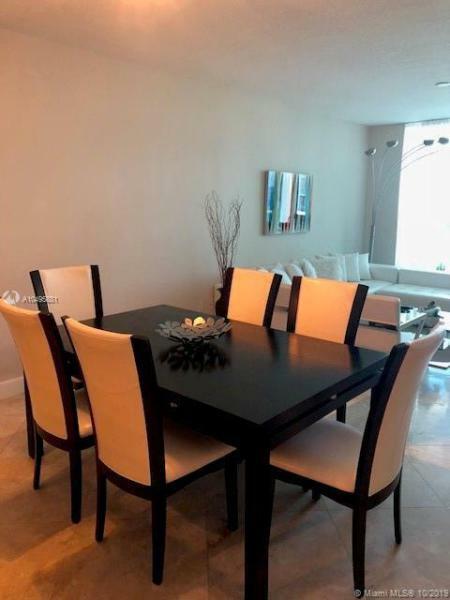 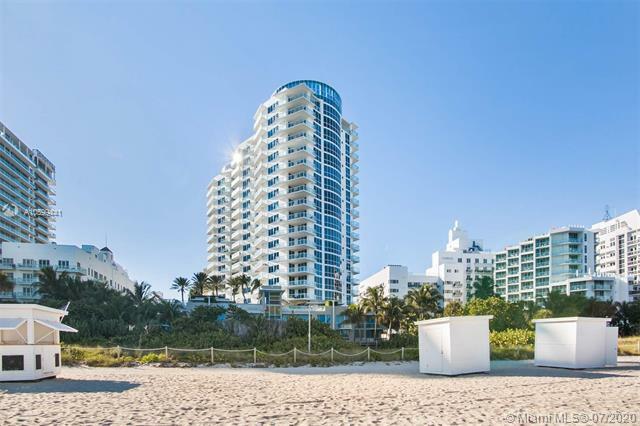 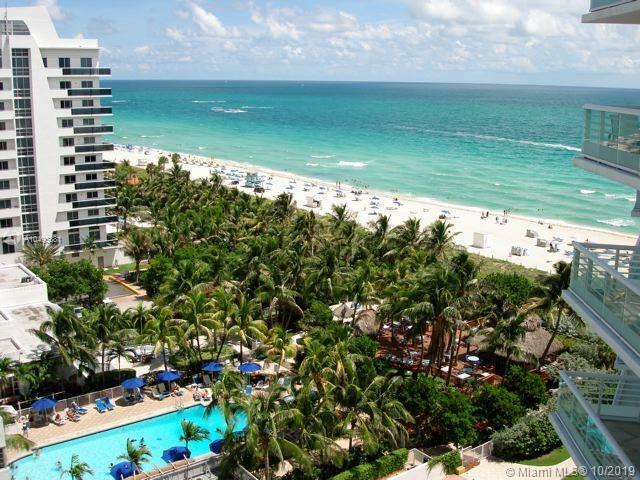 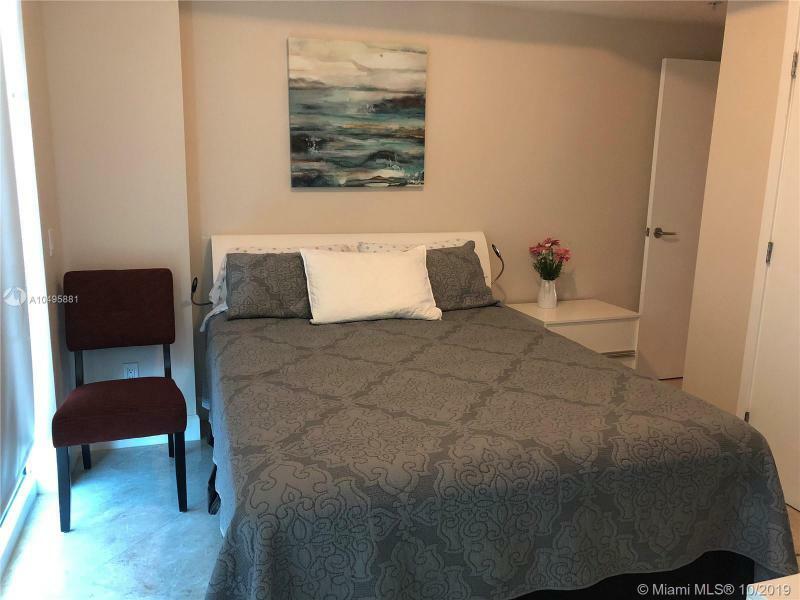 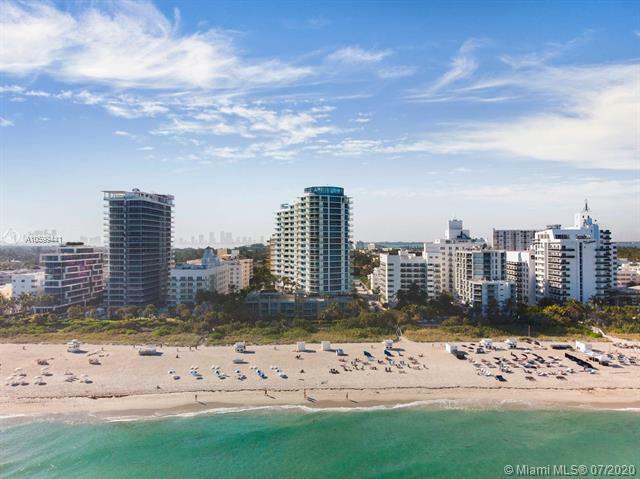 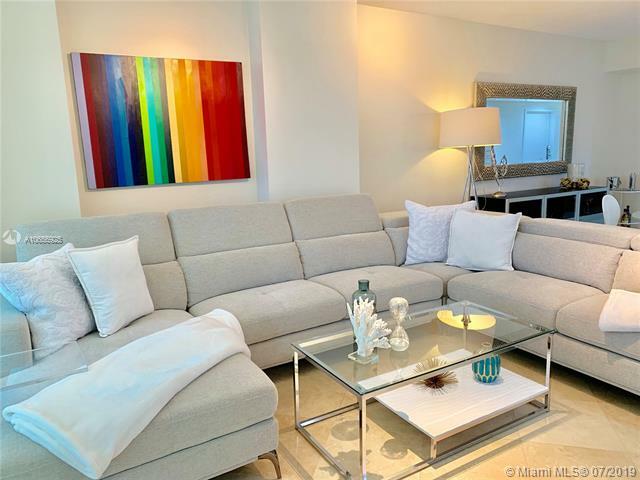 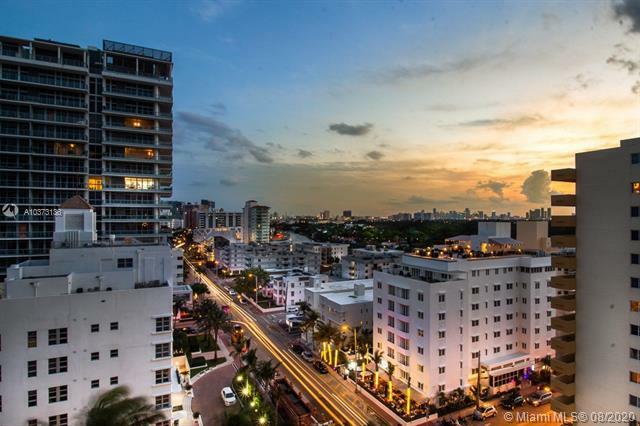 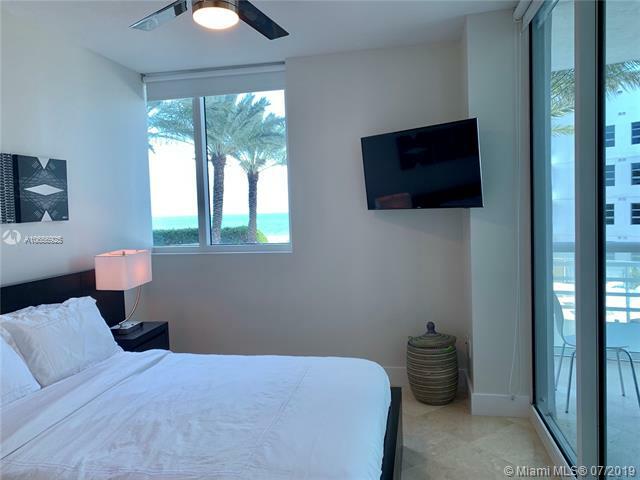 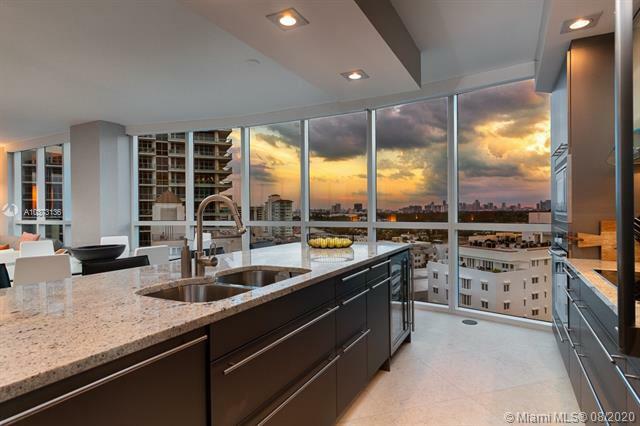 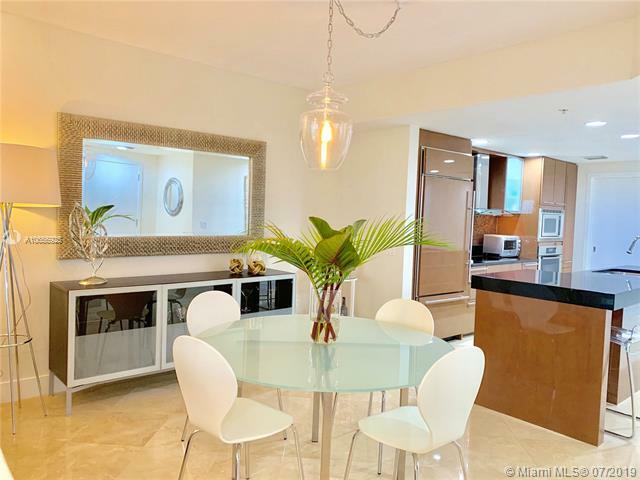 You can enjoy fine dining at a number of restaurants, shop at the famous Lincoln Road Mall, catch a show at the Jackie Gleason Theater or party the night away at one of the trendy South Beach clubs. 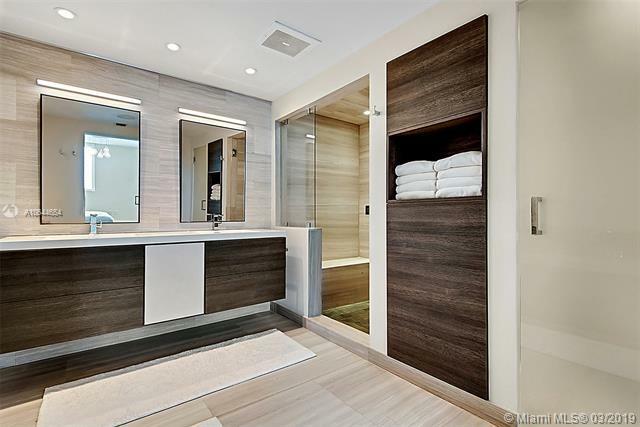 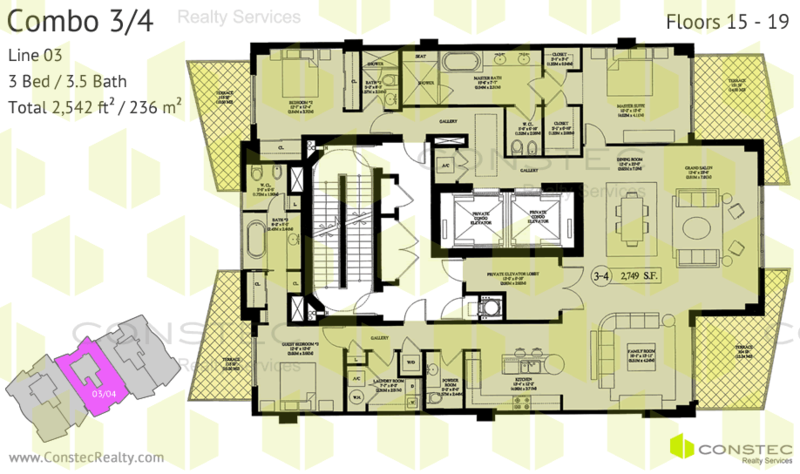 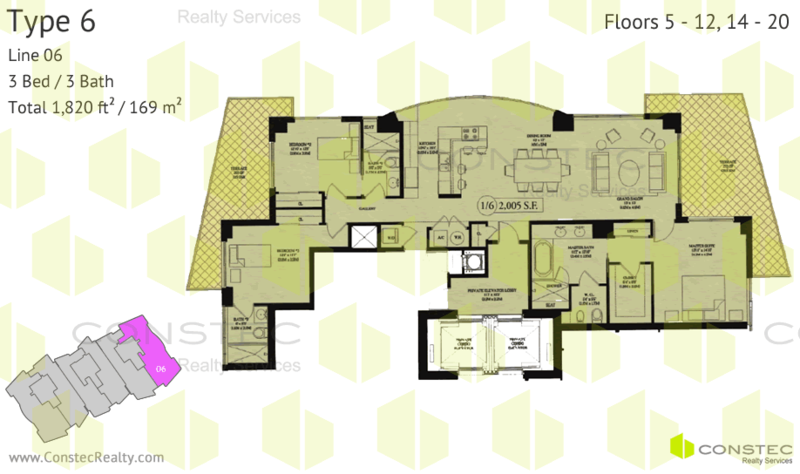 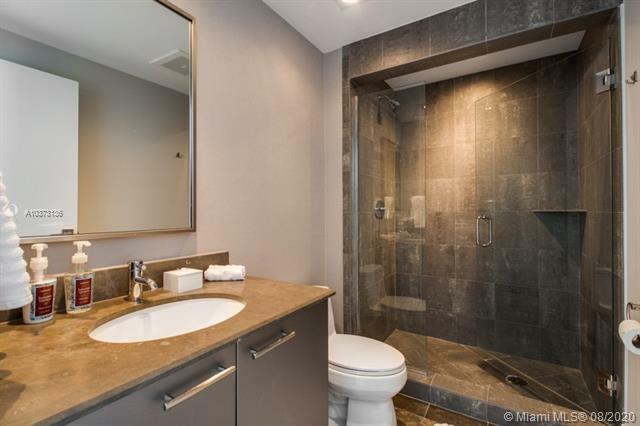 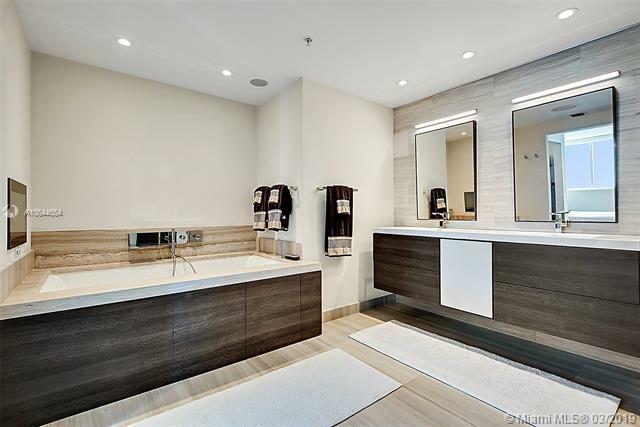 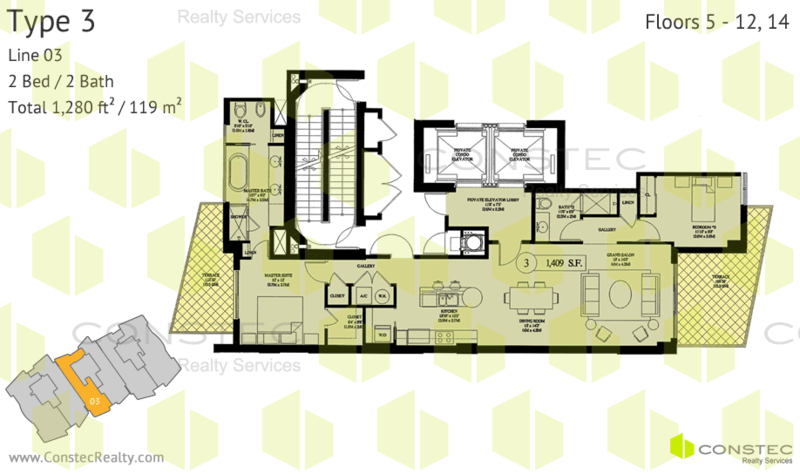 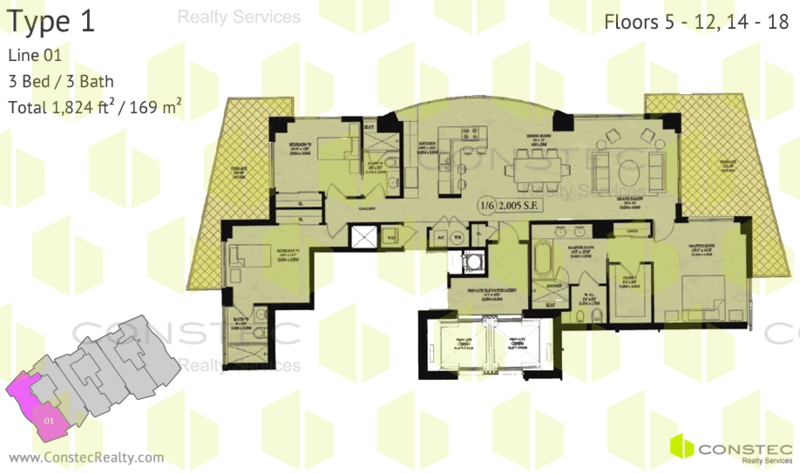 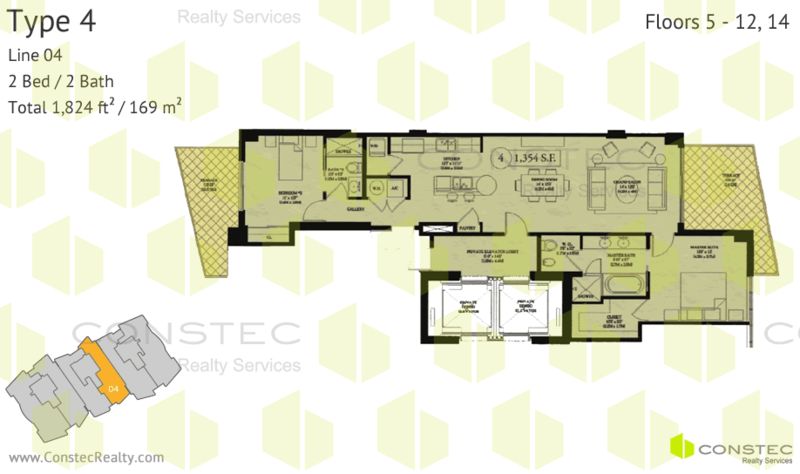 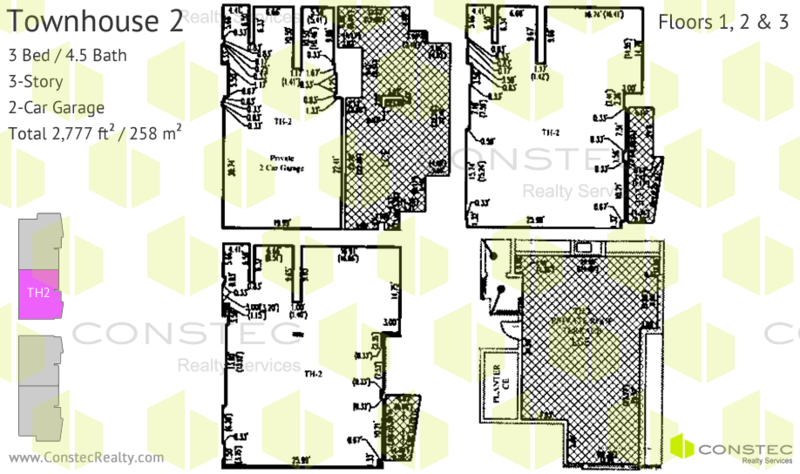 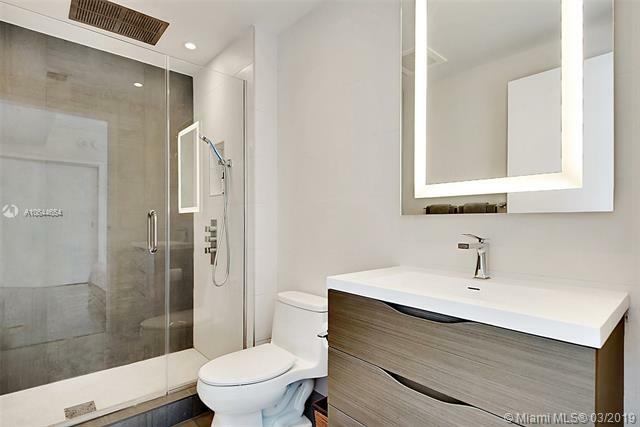 Each and every Mosaic luxury condo has flow-through floor plans. 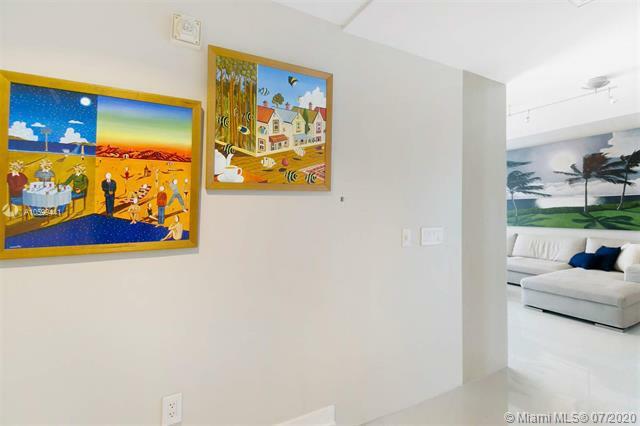 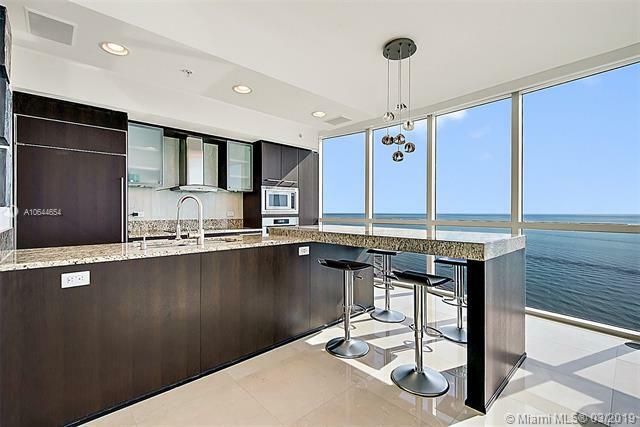 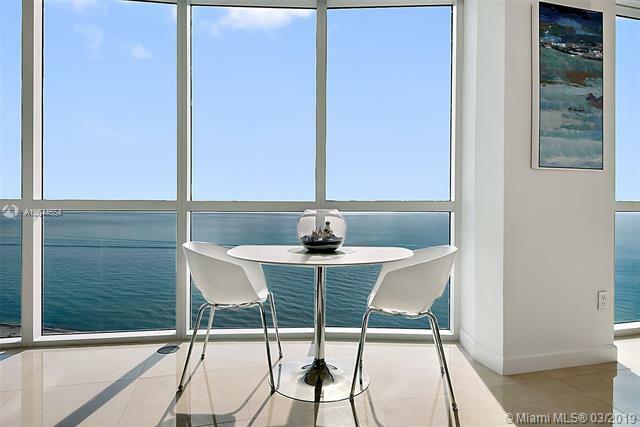 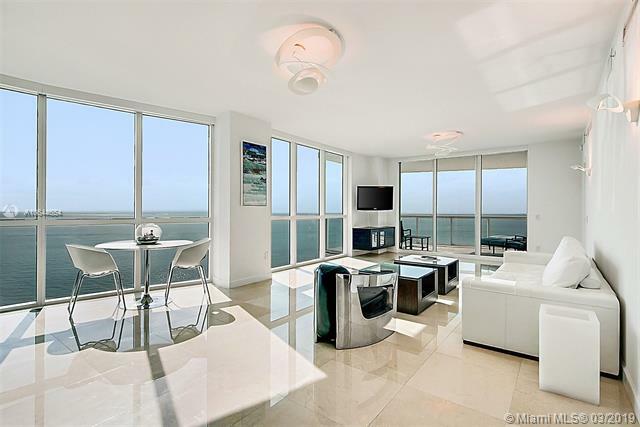 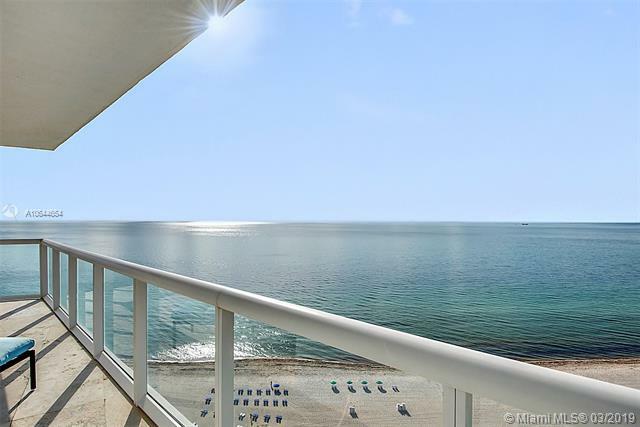 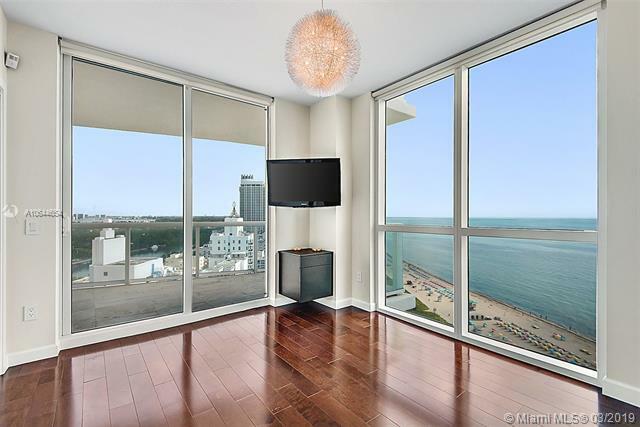 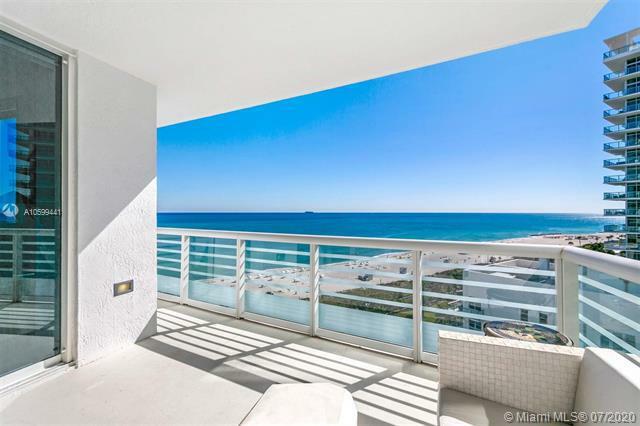 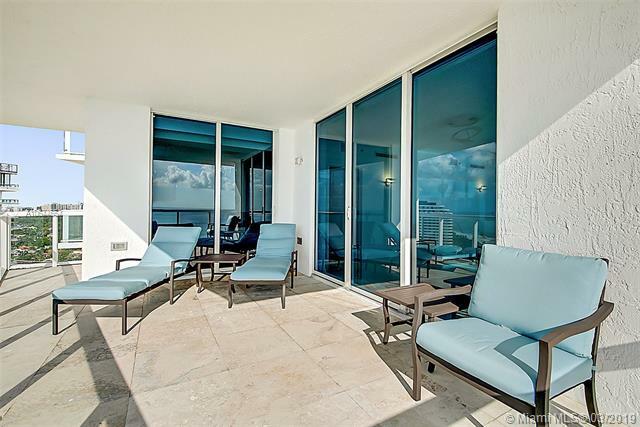 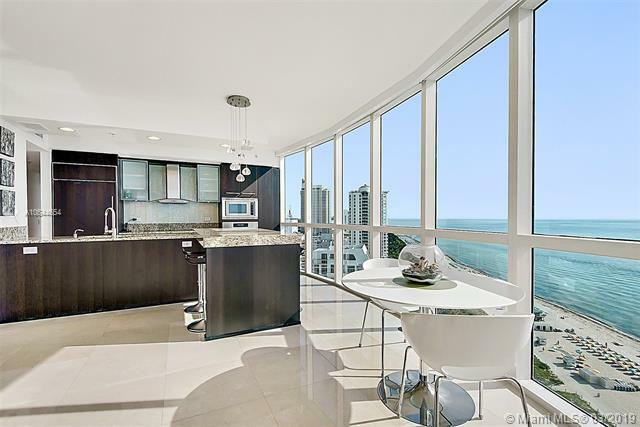 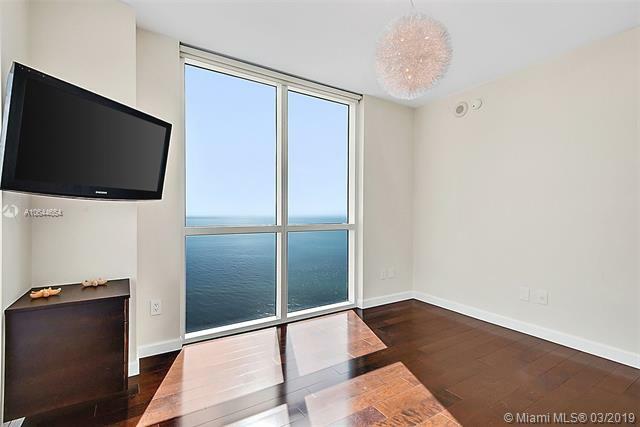 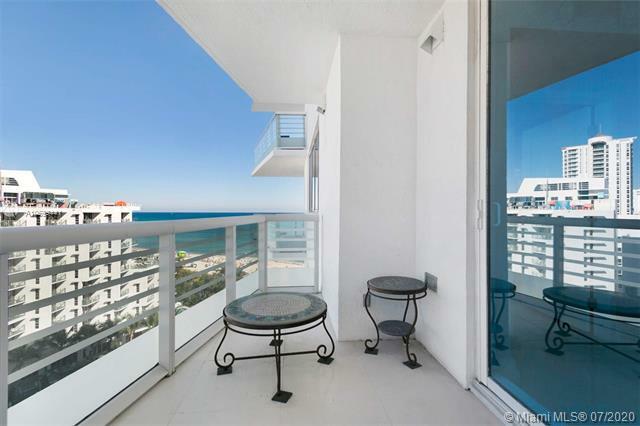 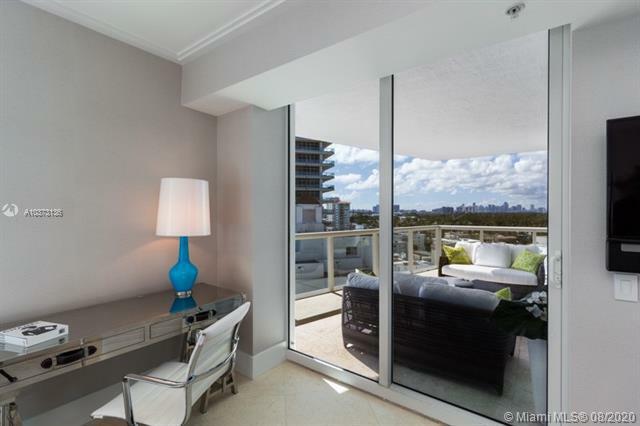 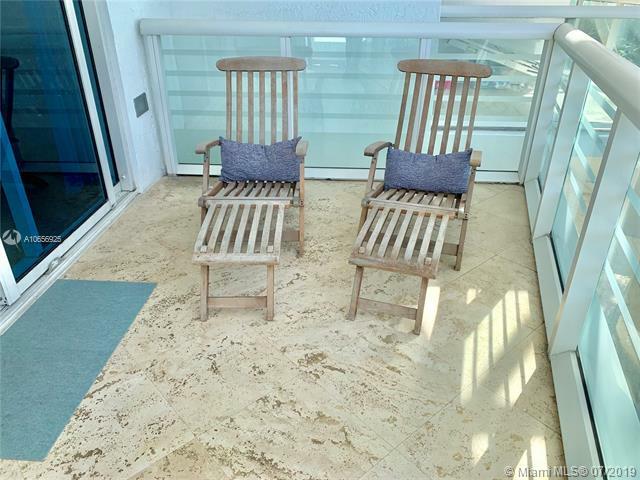 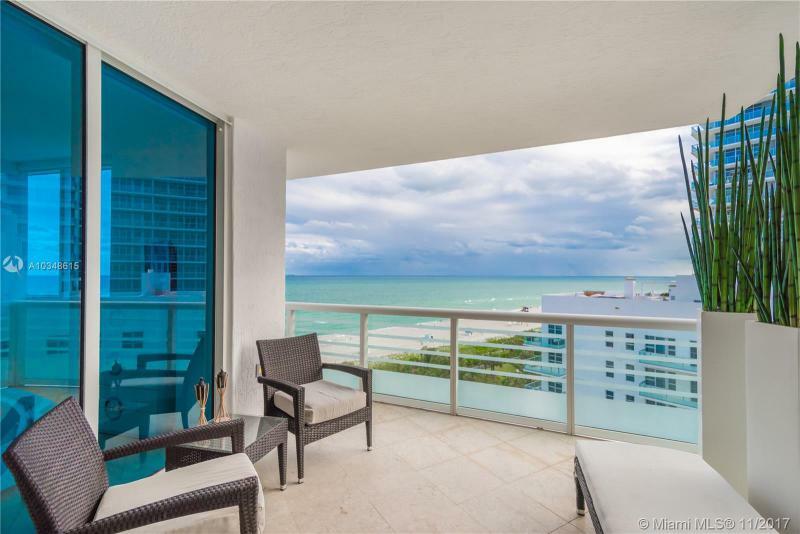 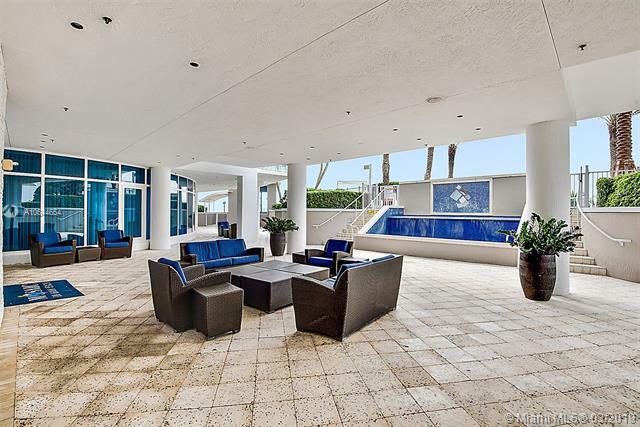 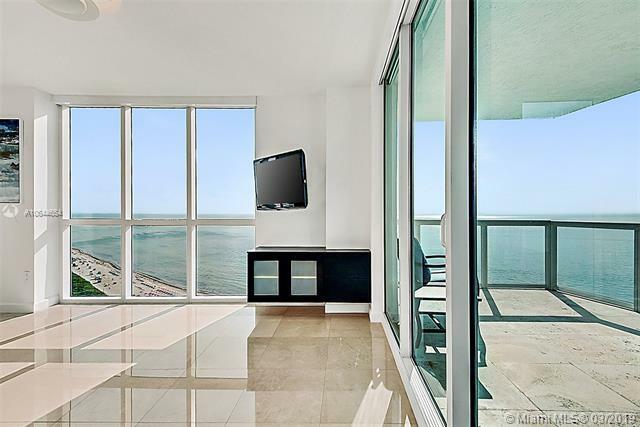 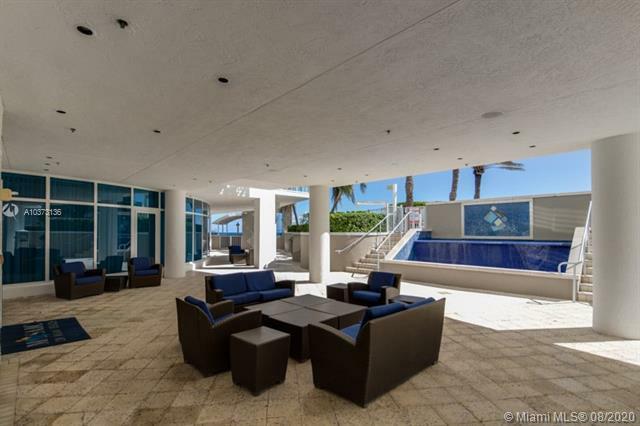 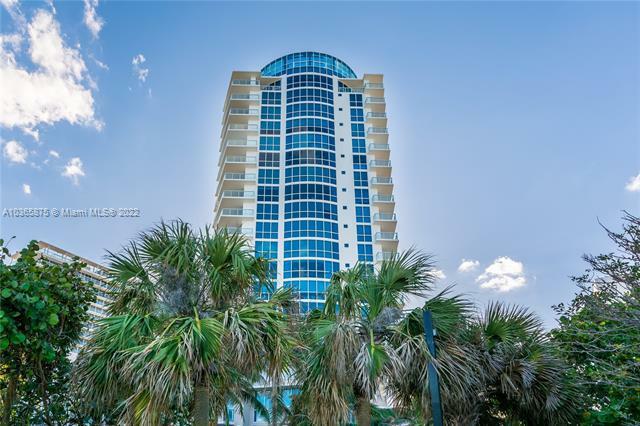 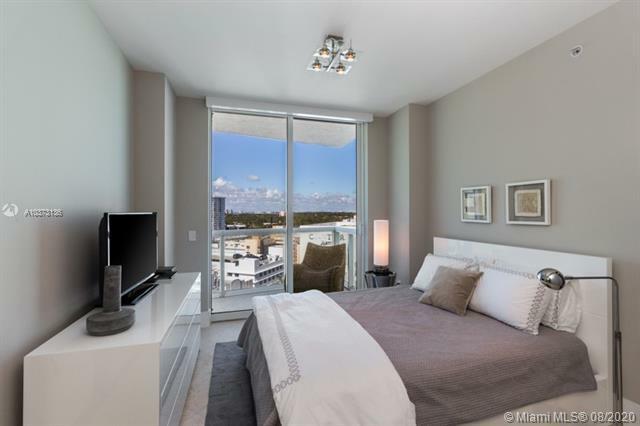 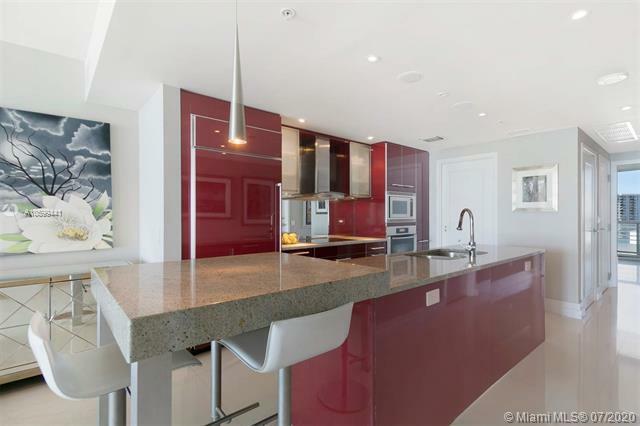 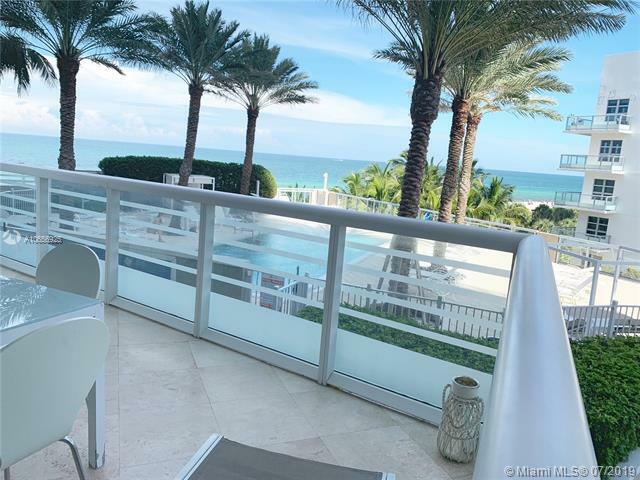 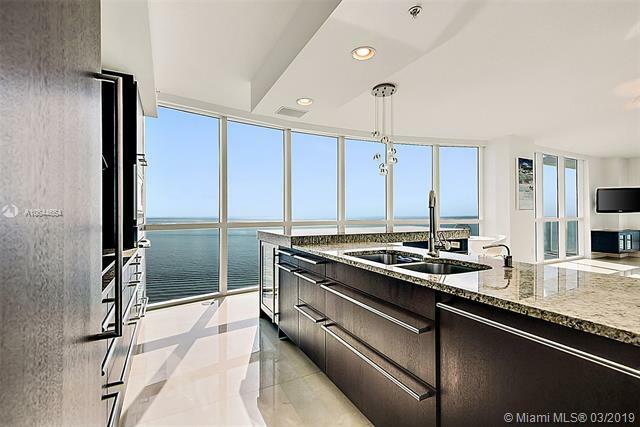 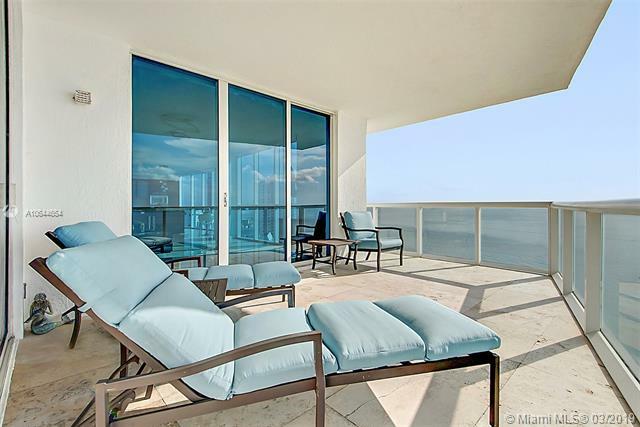 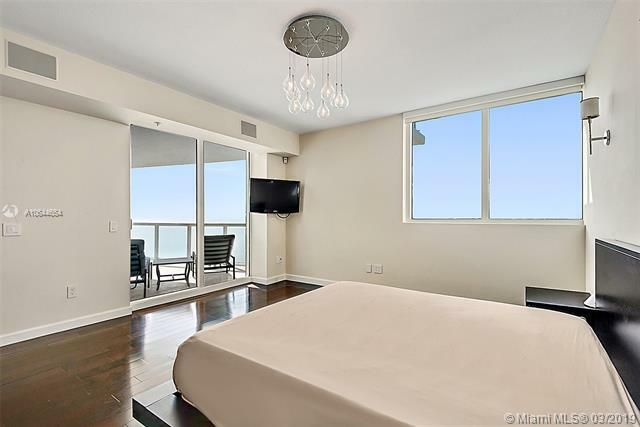 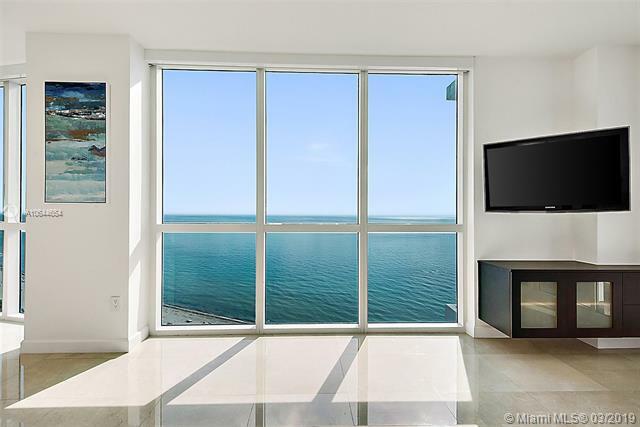 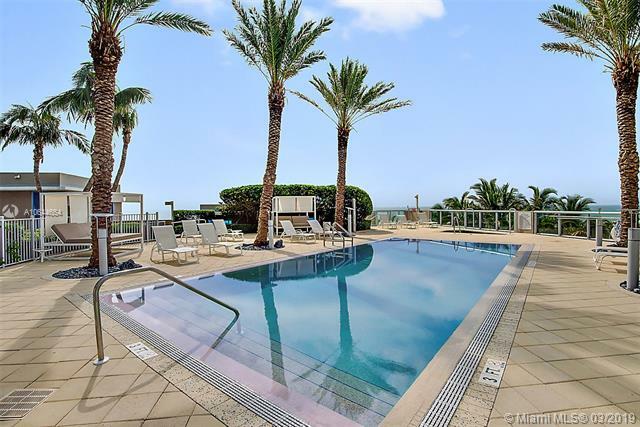 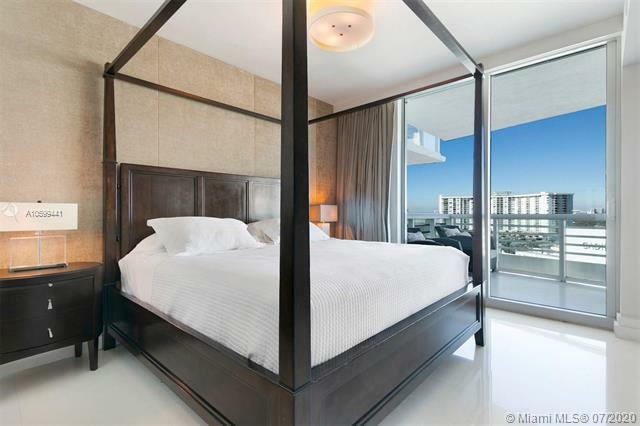 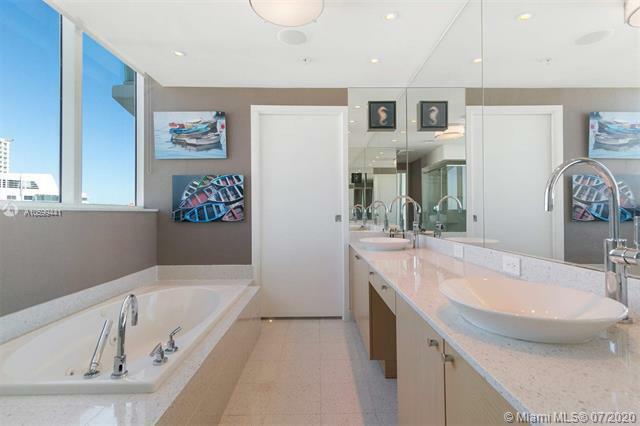 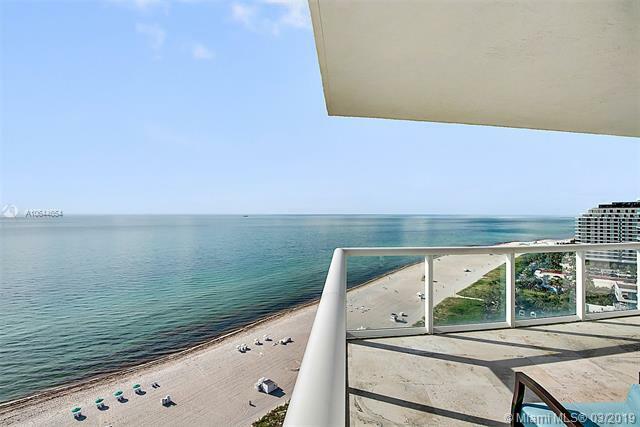 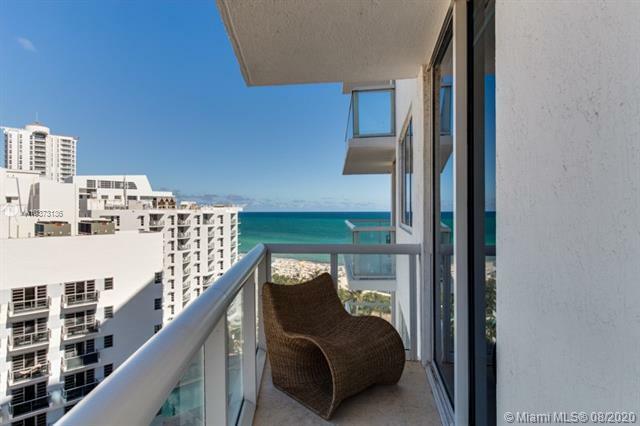 They have one balcony that overlooks the ocean and another that overlooks the intracoastal waterway. 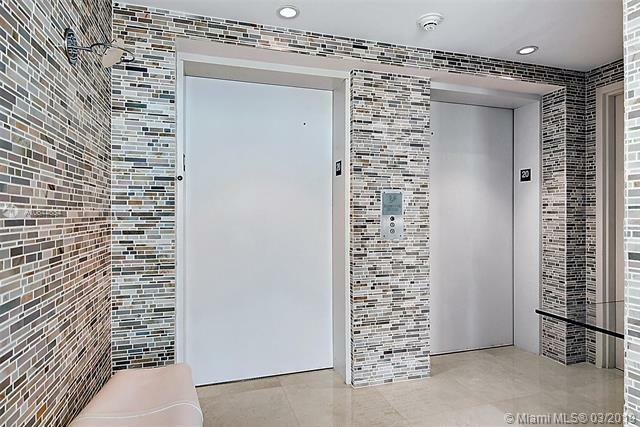 Every unit also has its own private elevator entrance.